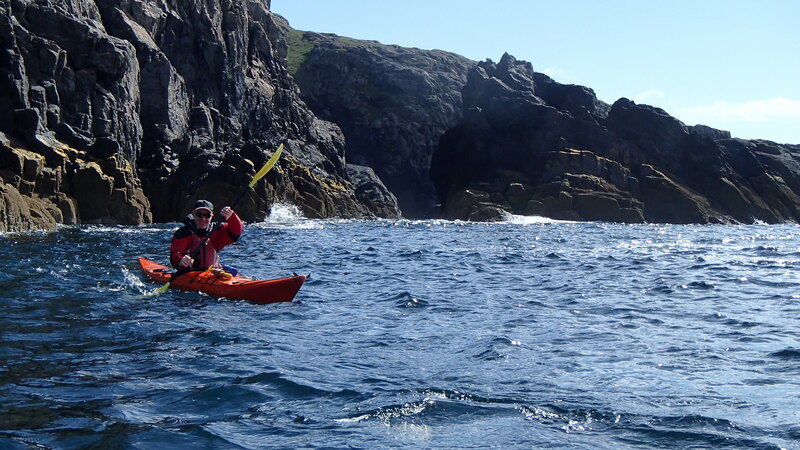 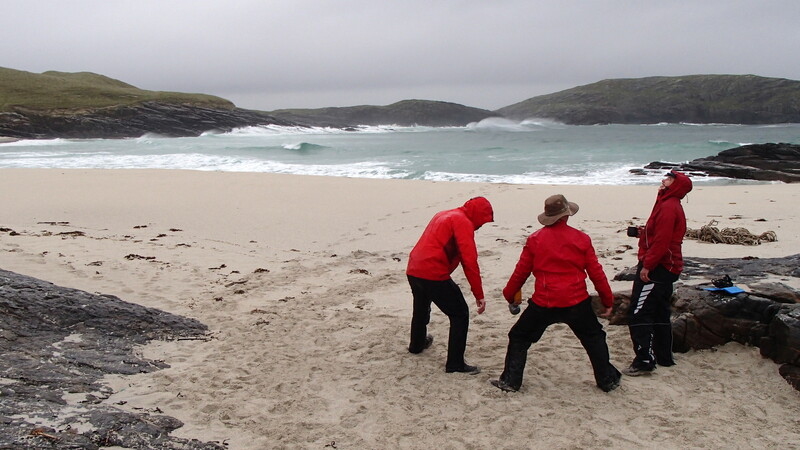 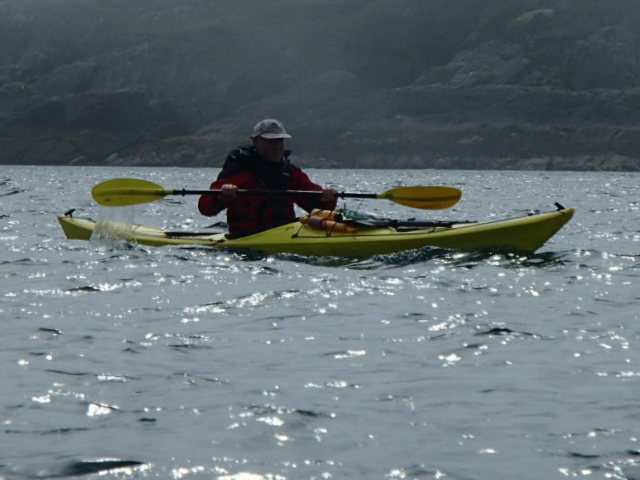 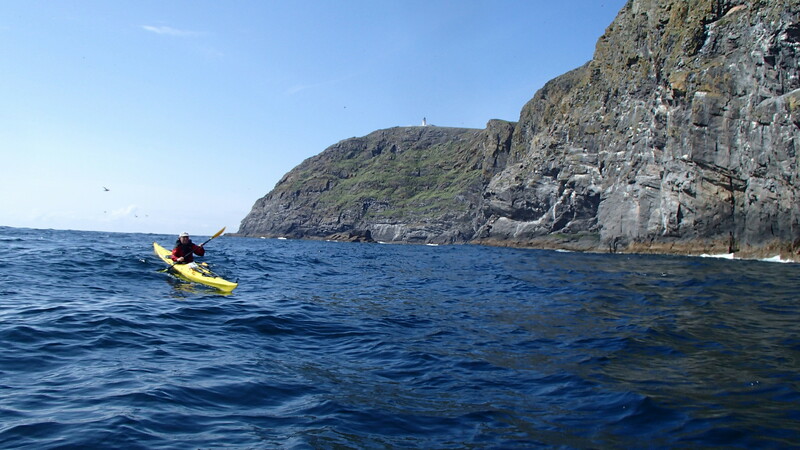 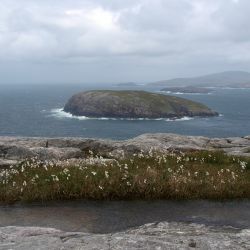 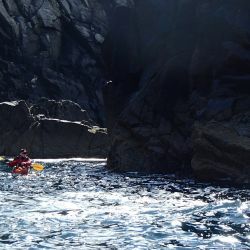 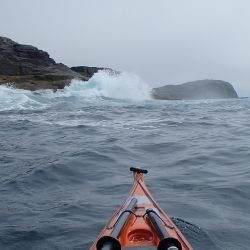 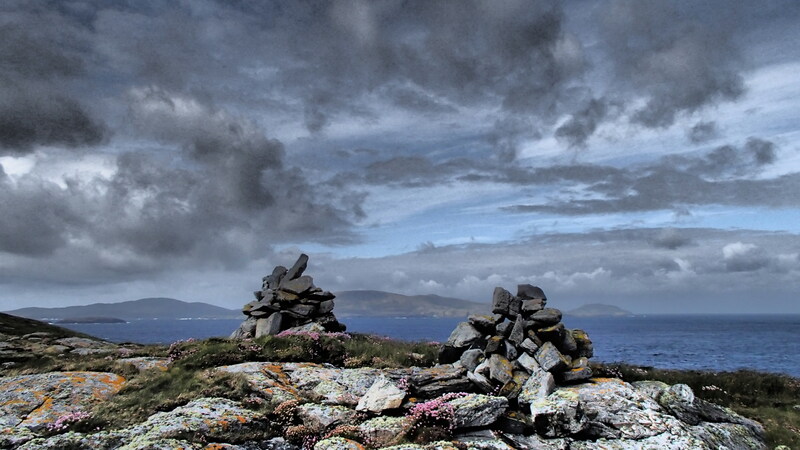 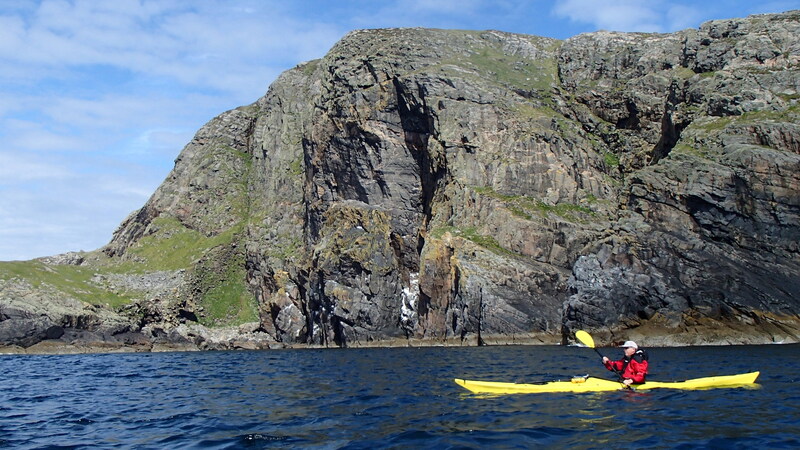 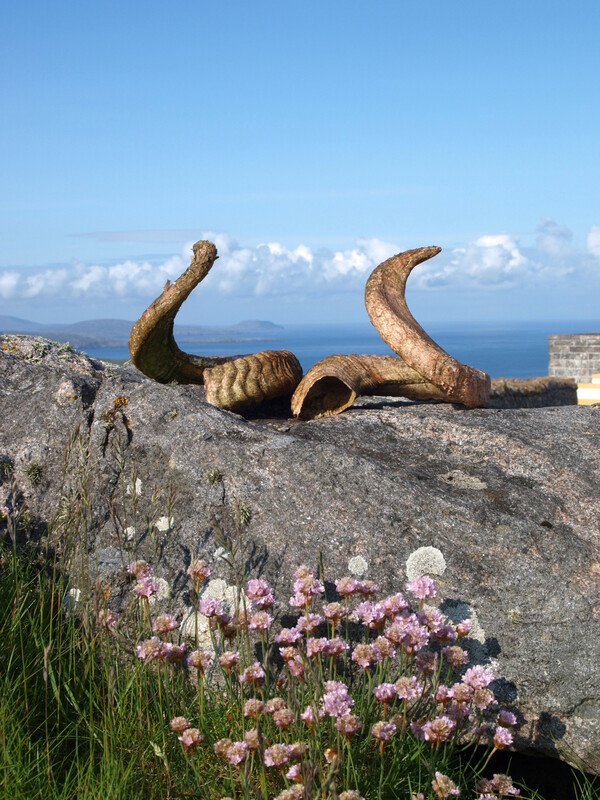 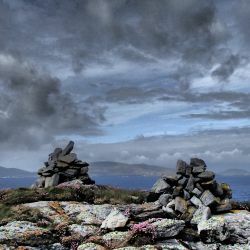 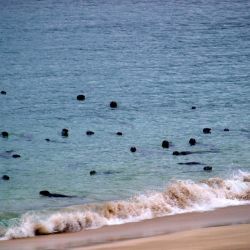 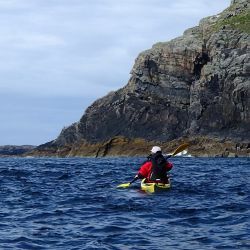 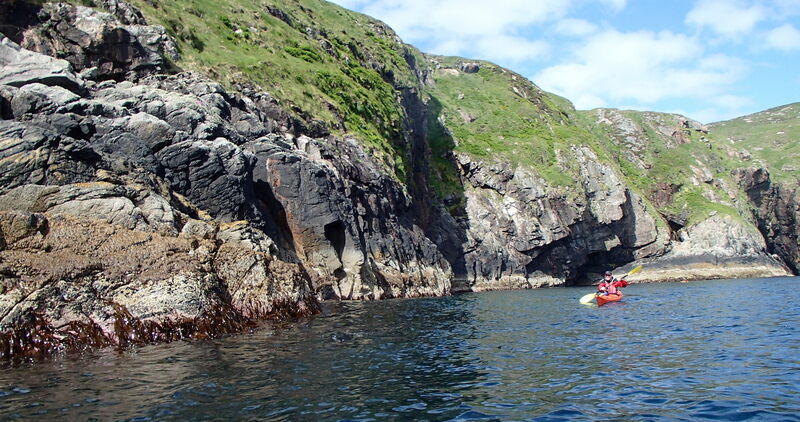 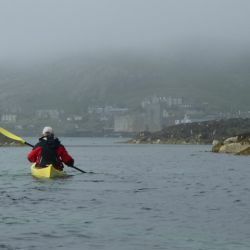 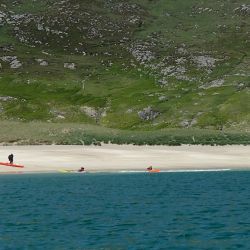 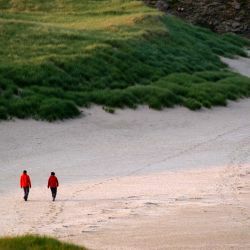 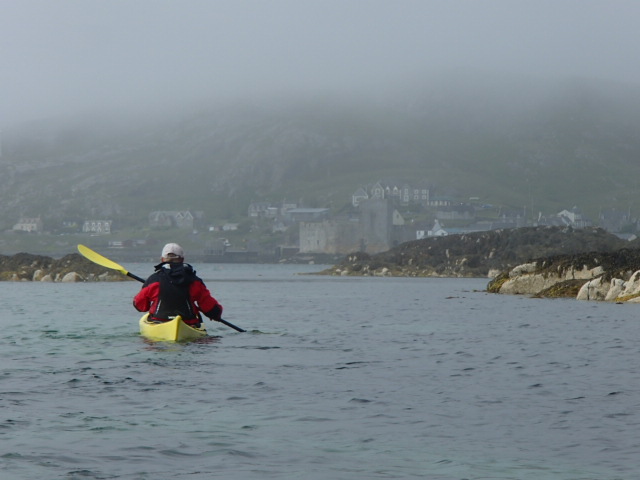 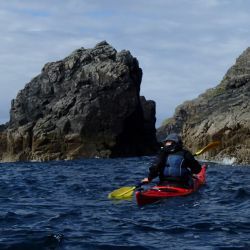 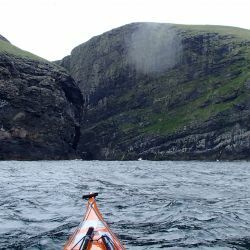 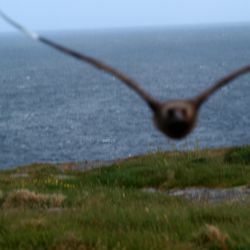 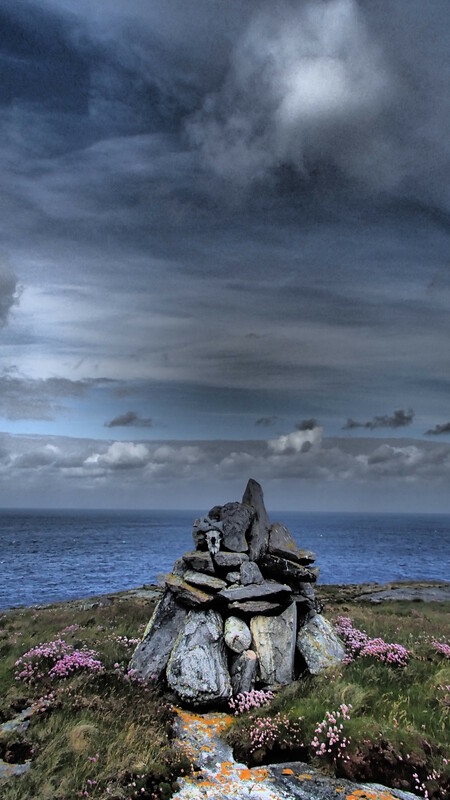 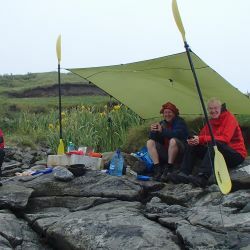 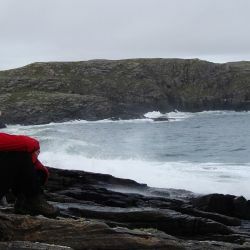 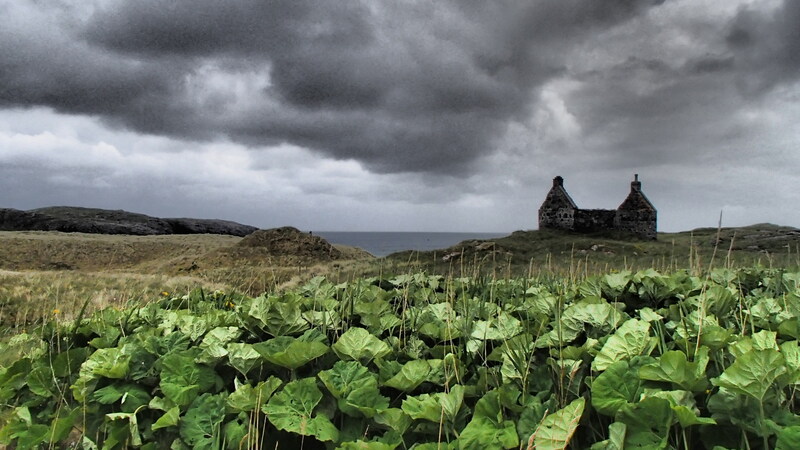 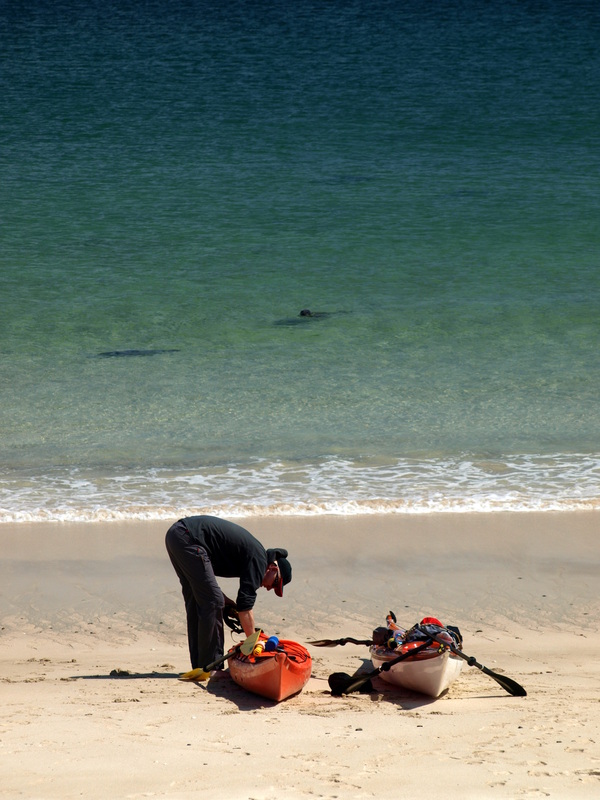 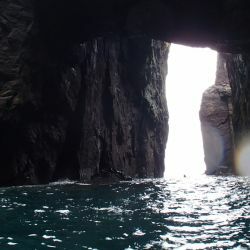 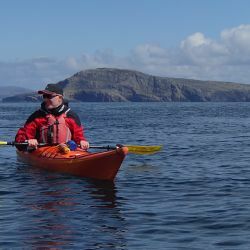 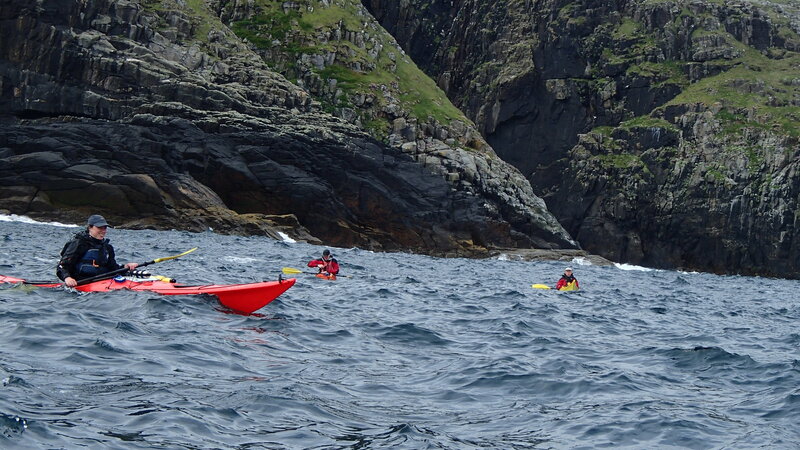 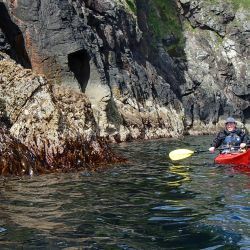 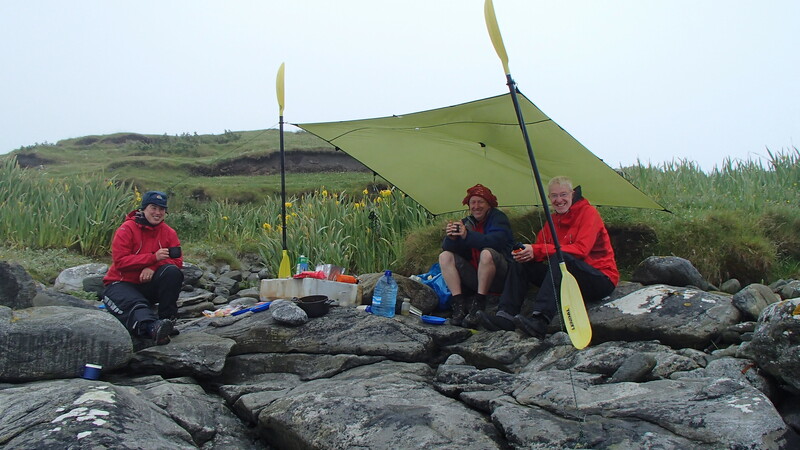 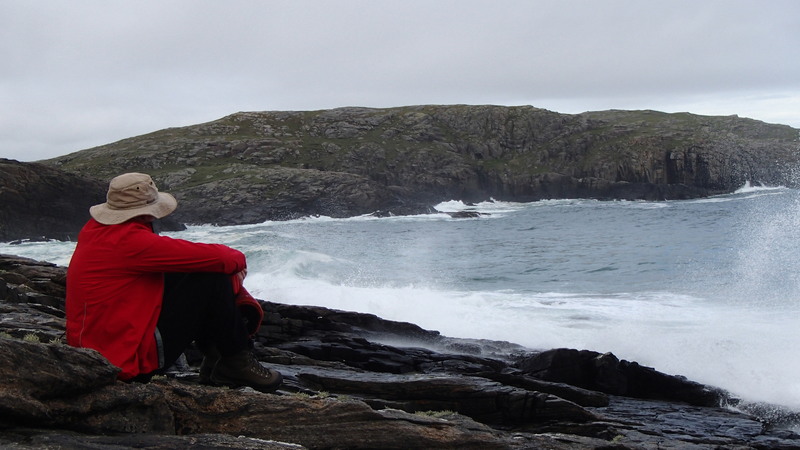 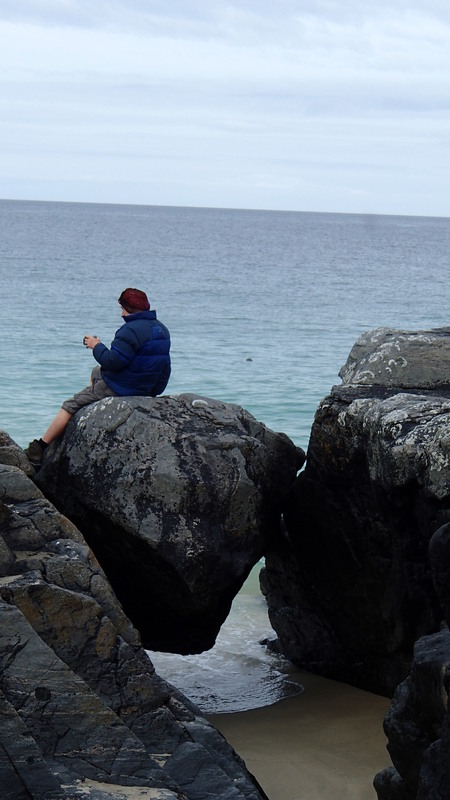 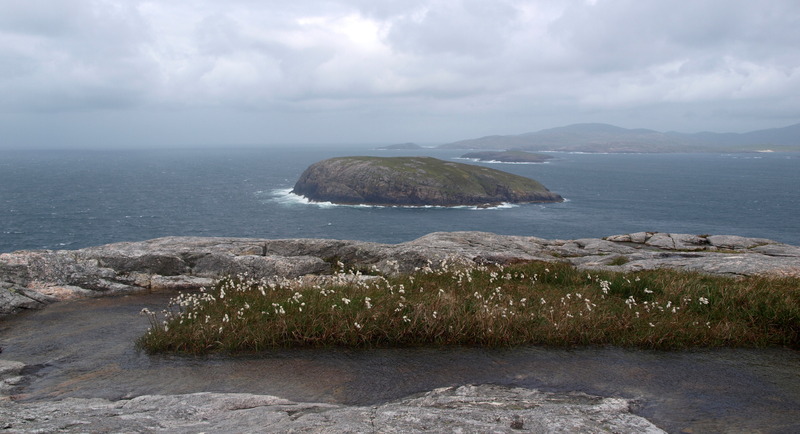 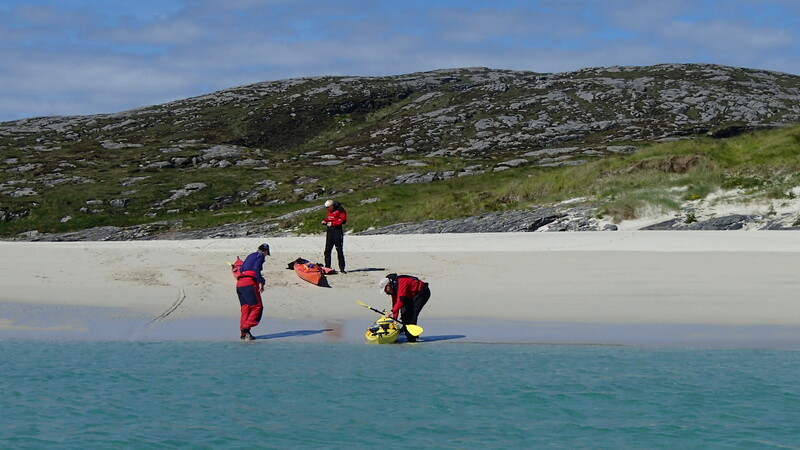 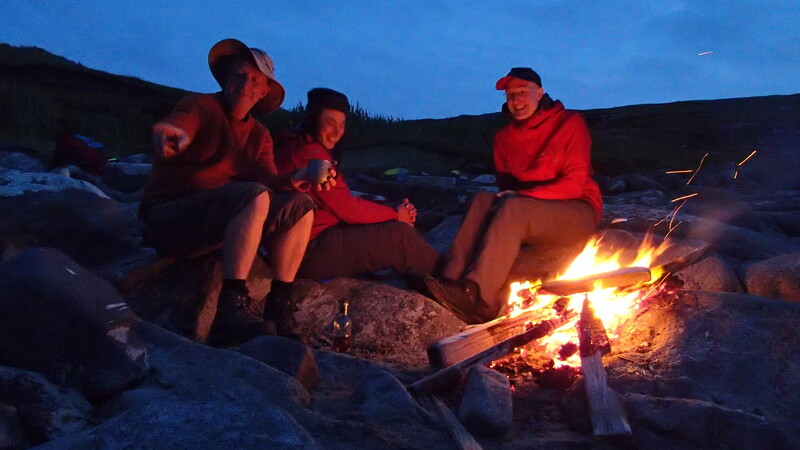 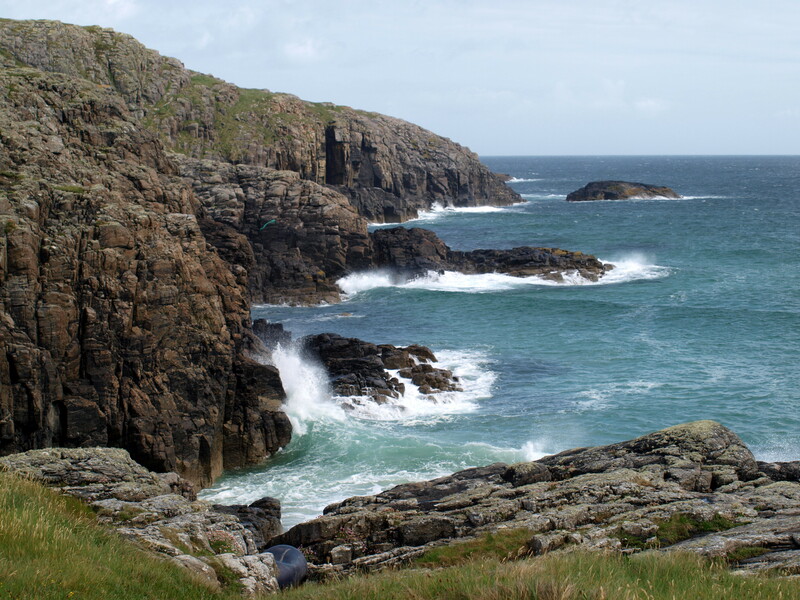 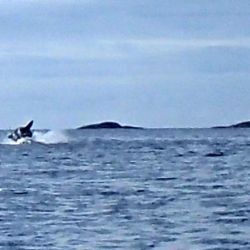 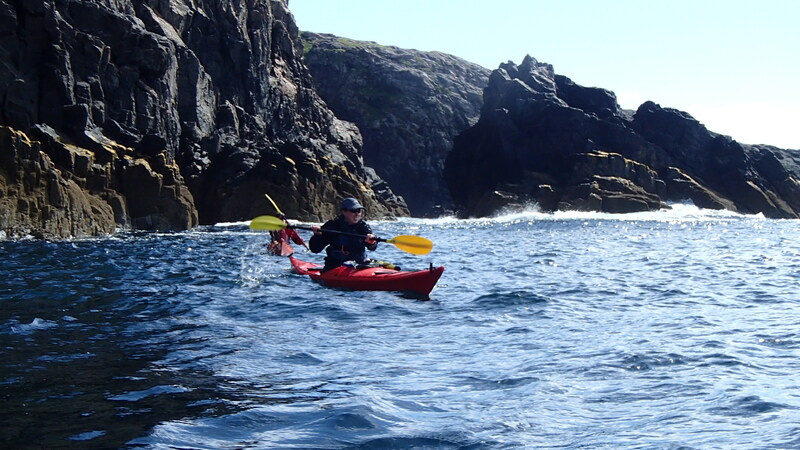 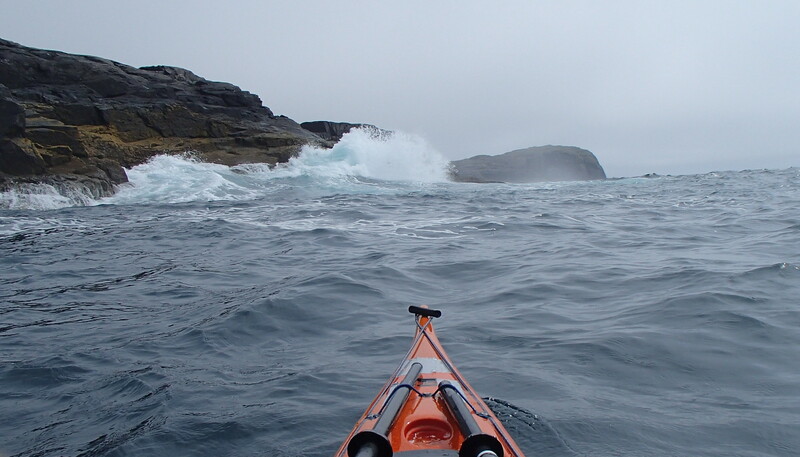 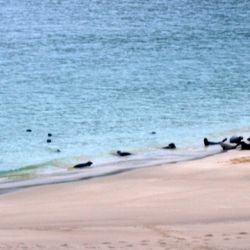 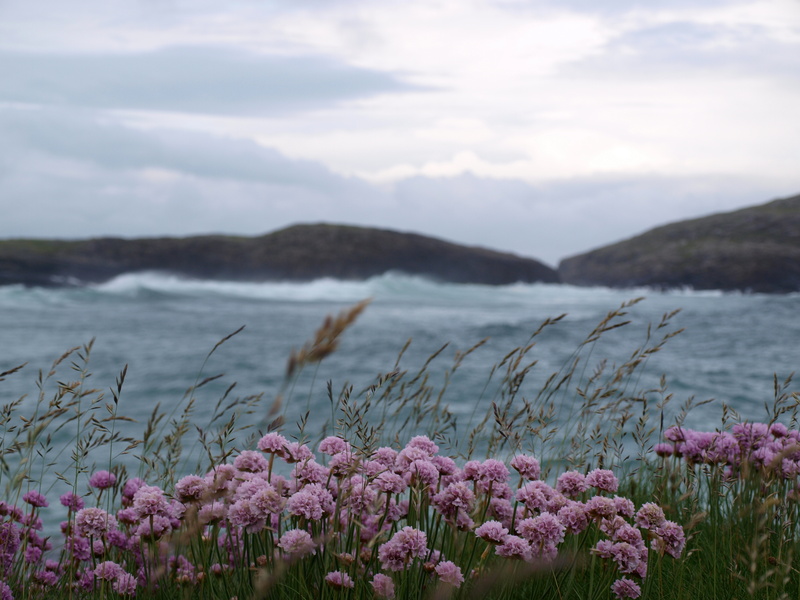 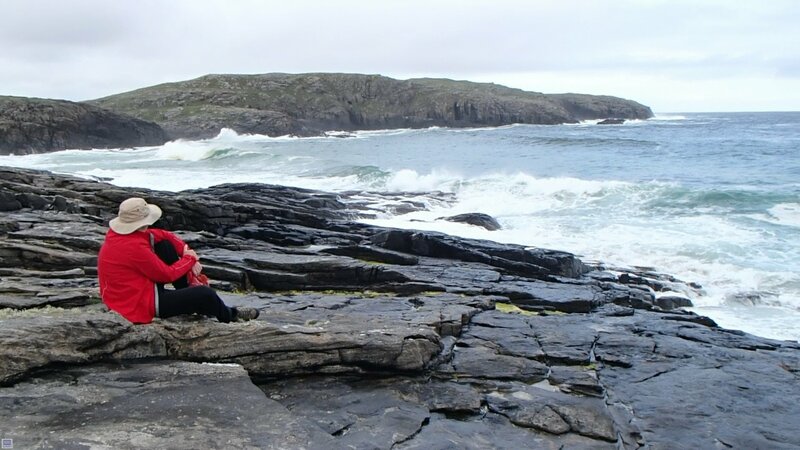 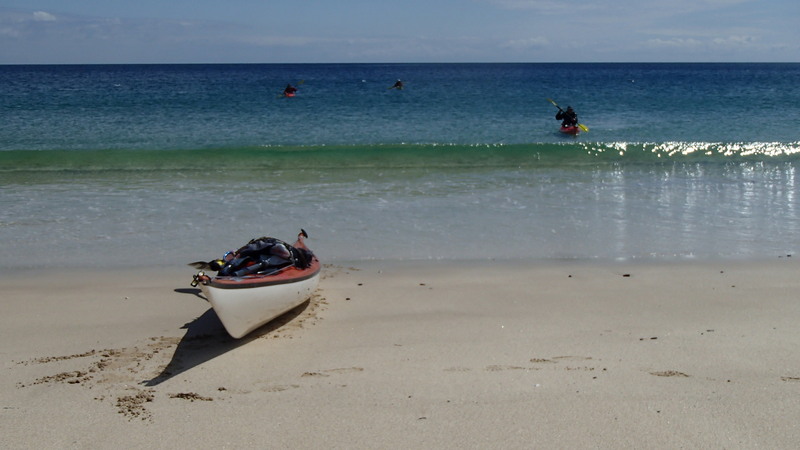 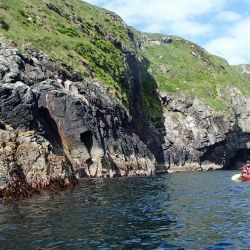 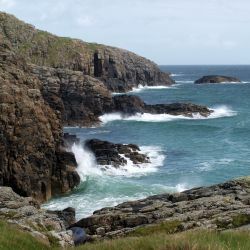 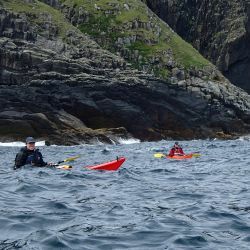 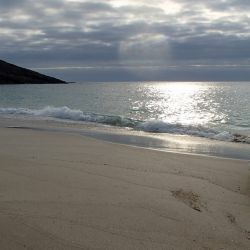 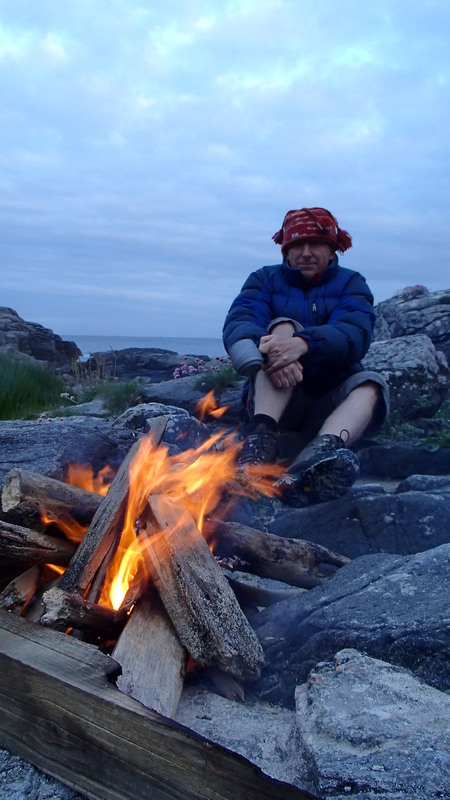 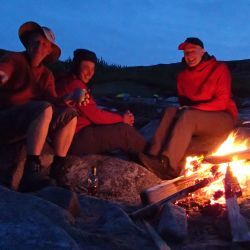 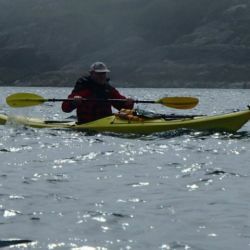 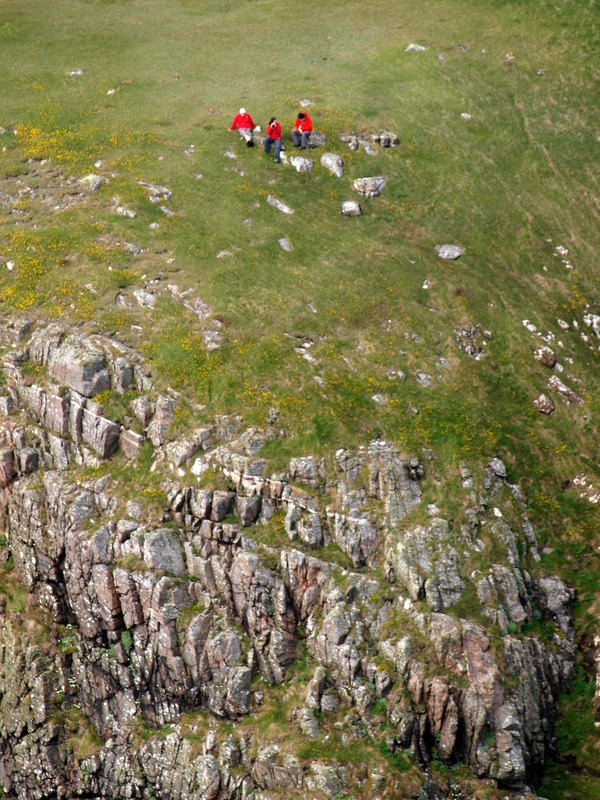 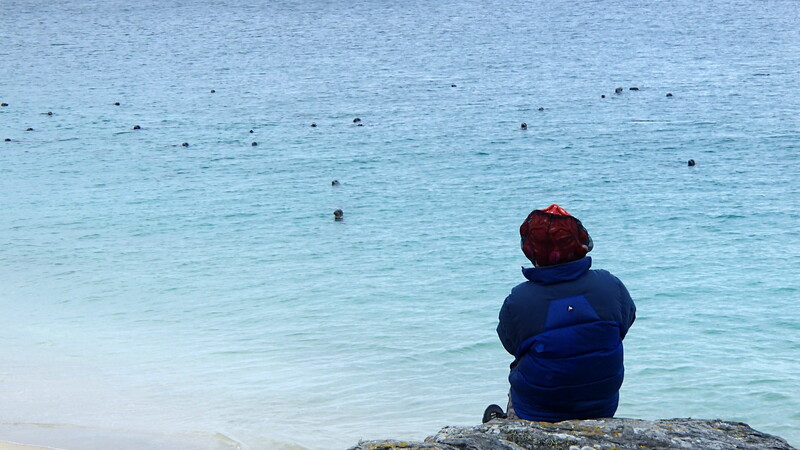 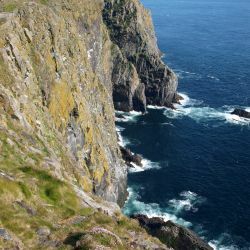 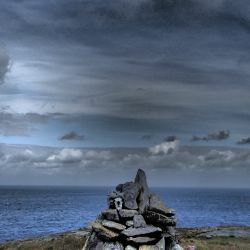 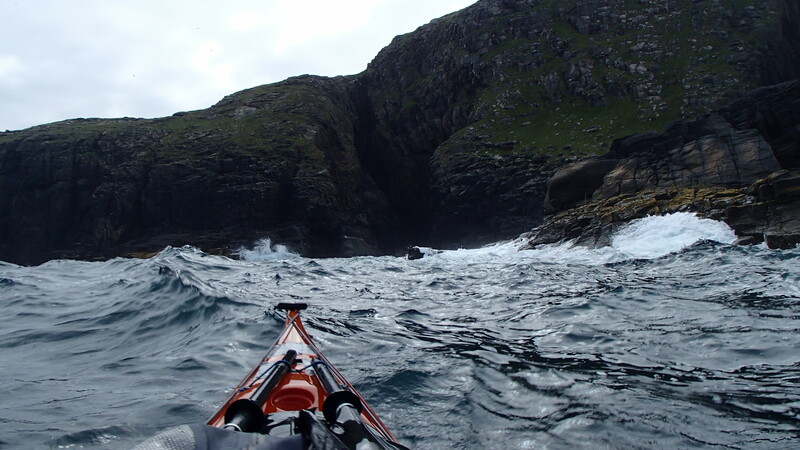 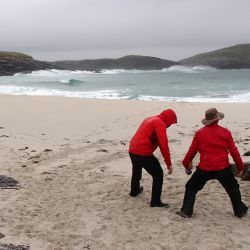 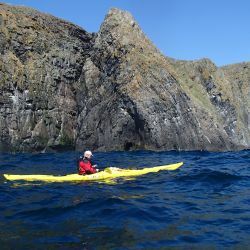 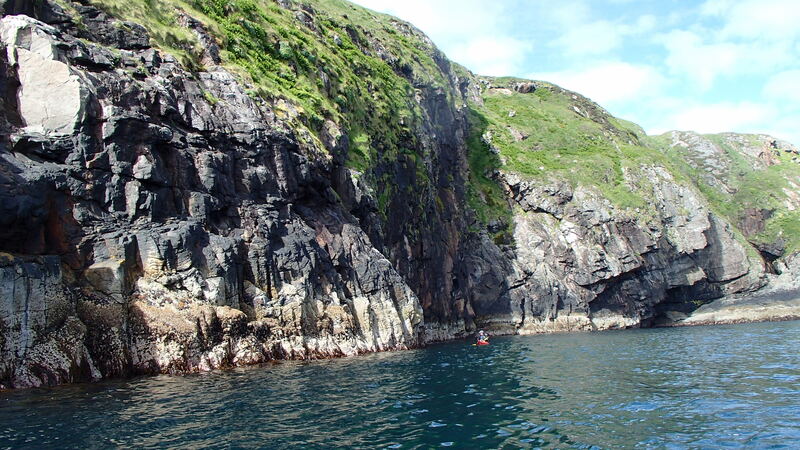 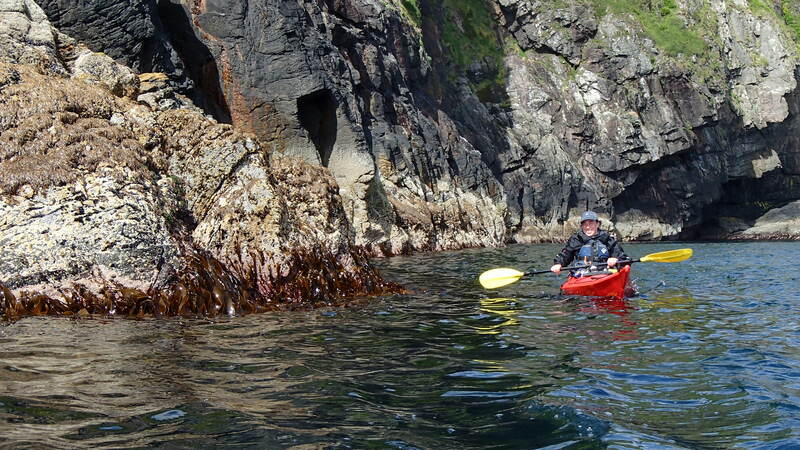 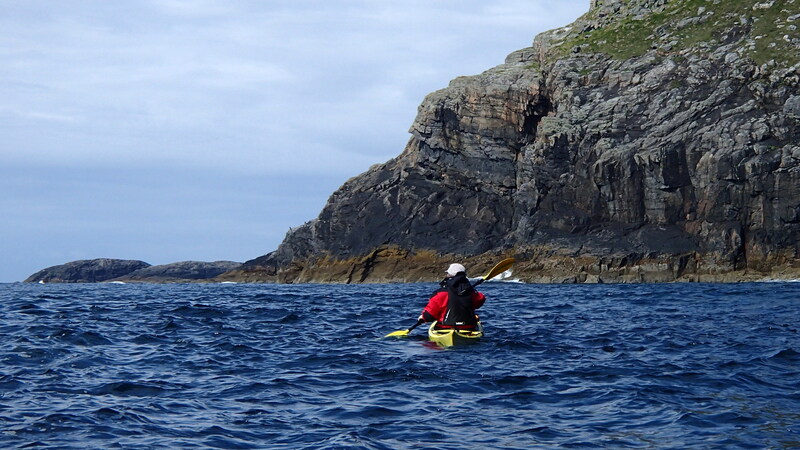 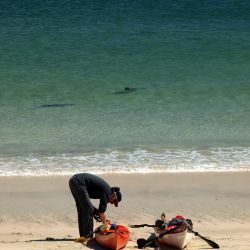 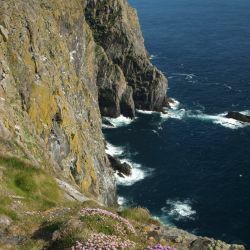 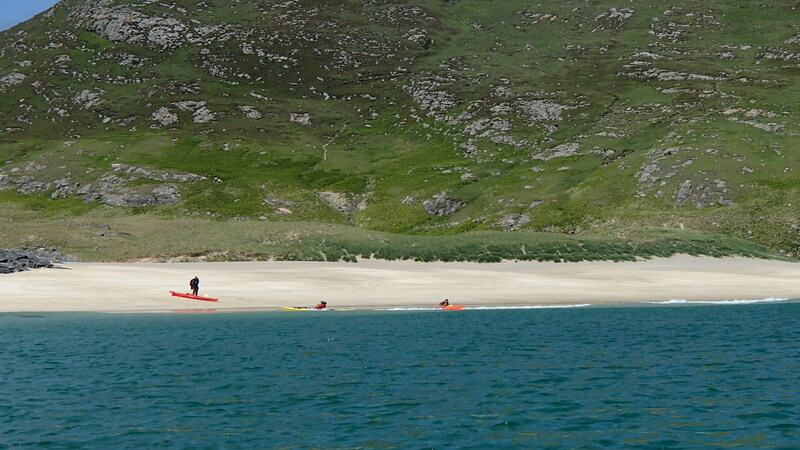 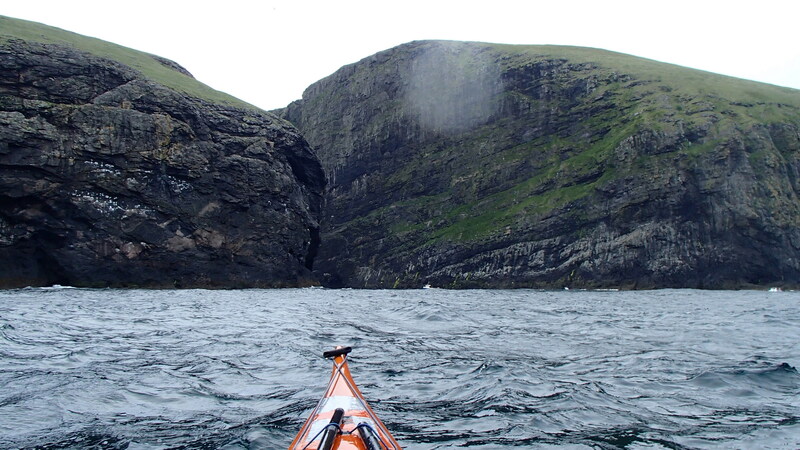 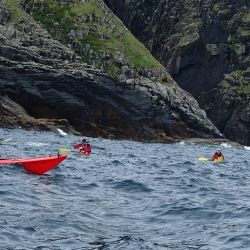 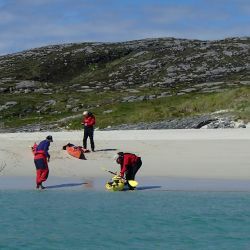 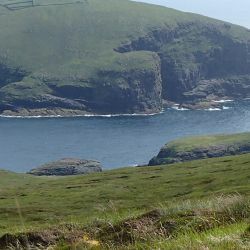 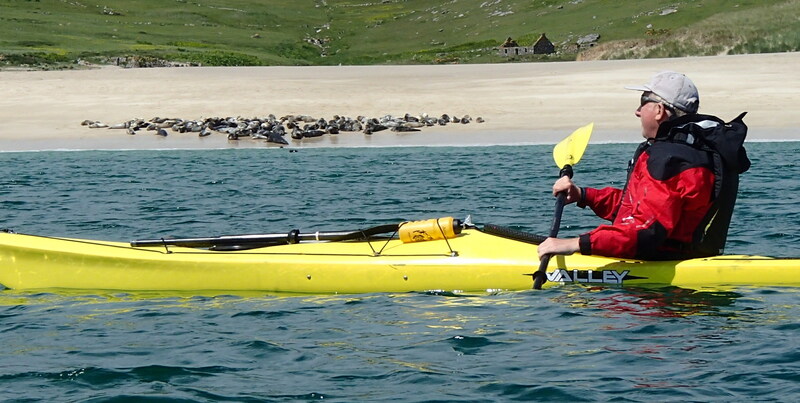 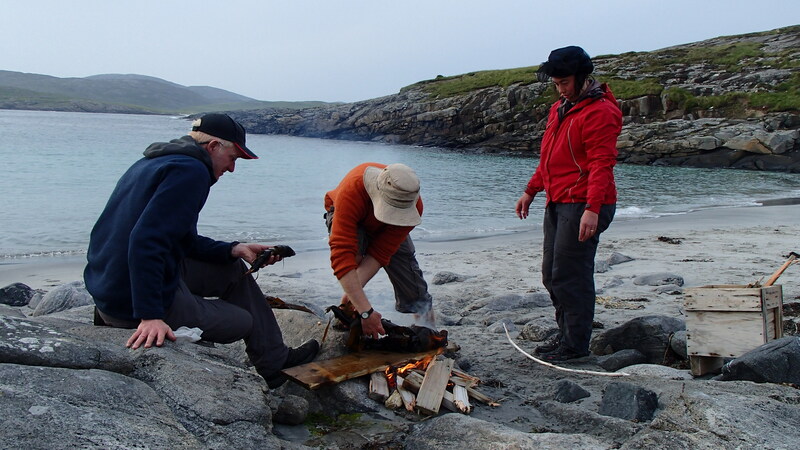 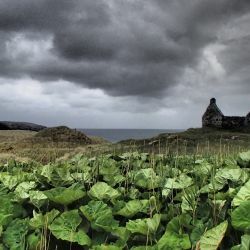 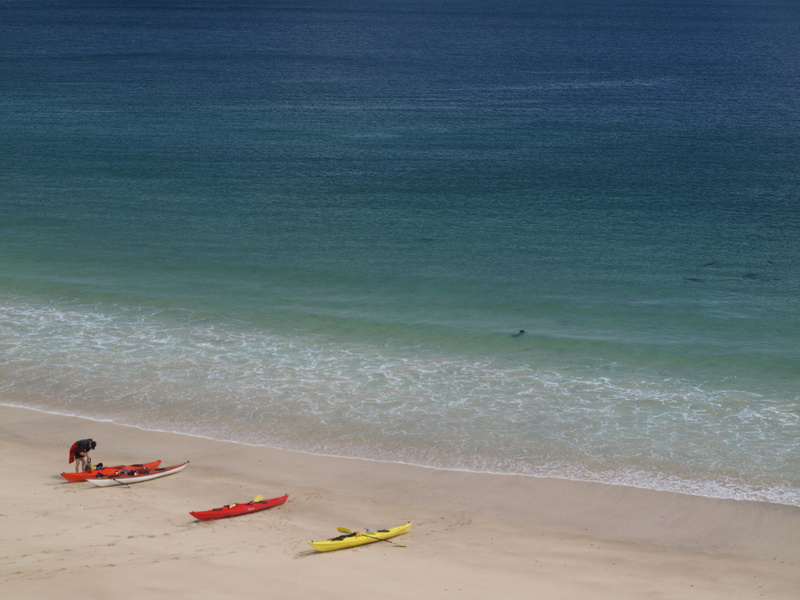 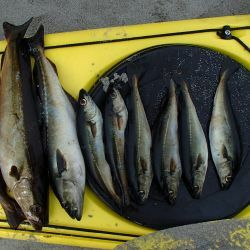 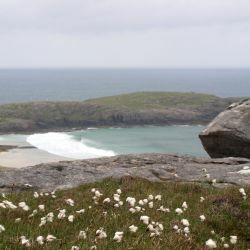 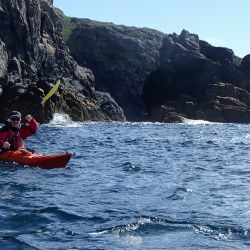 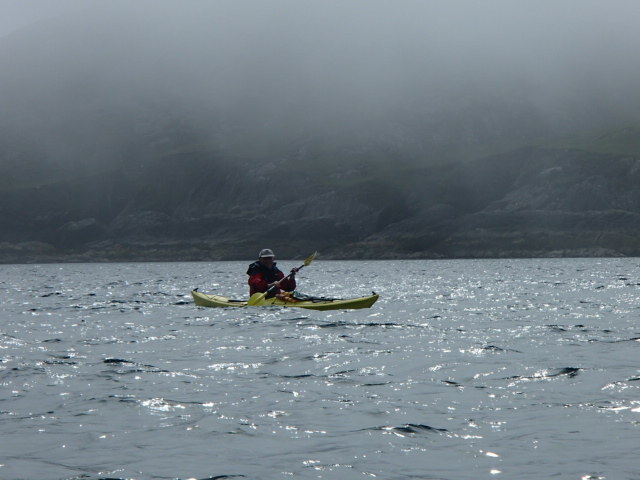 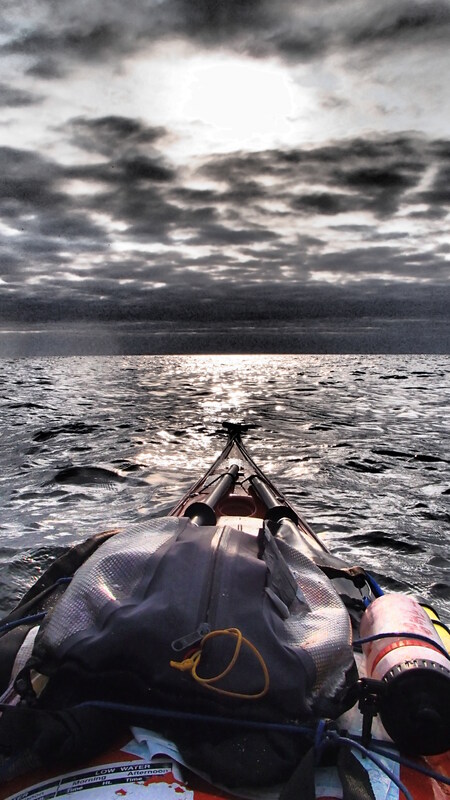 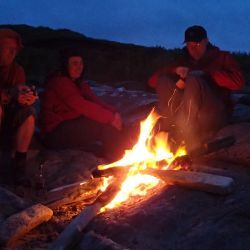 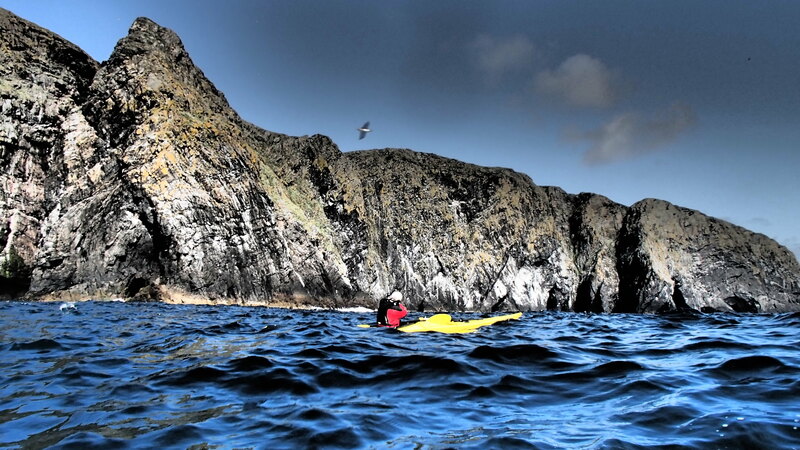 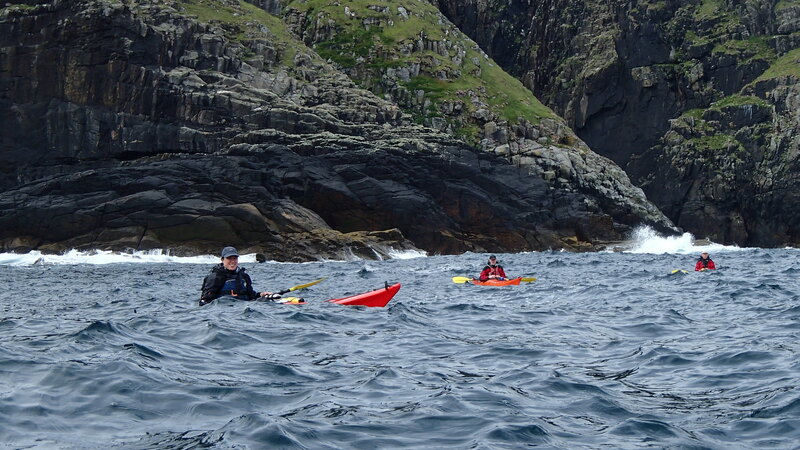 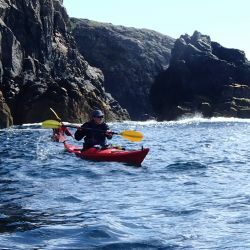 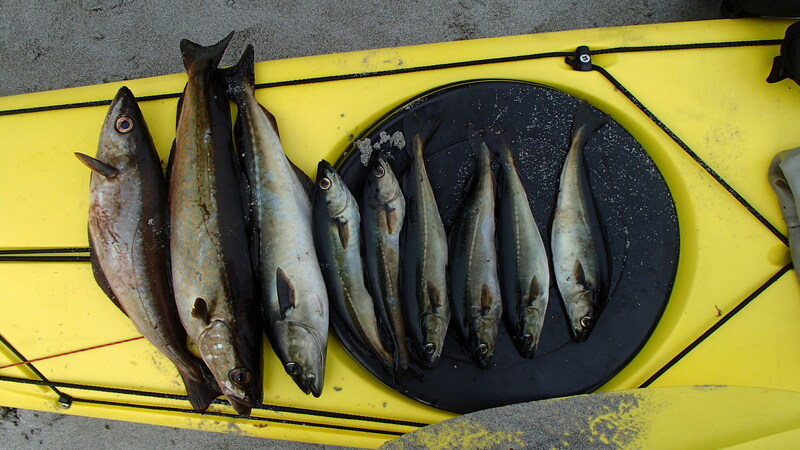 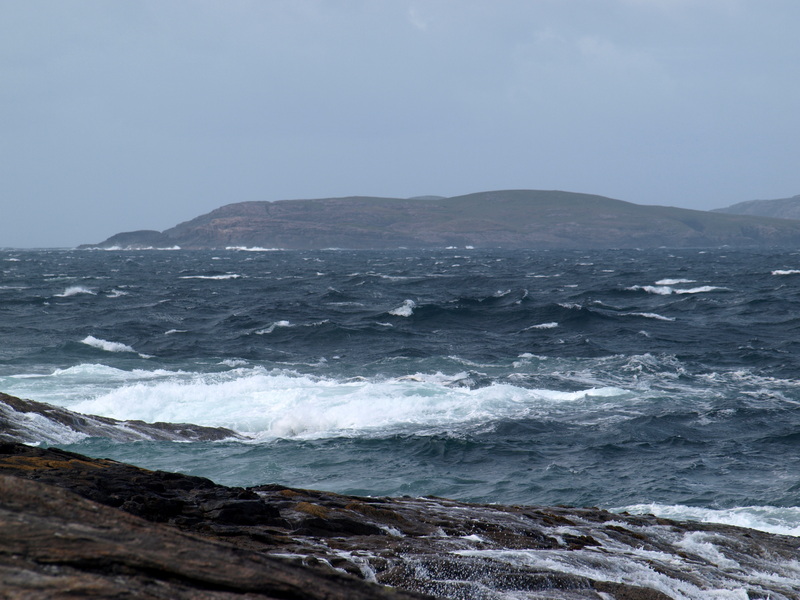 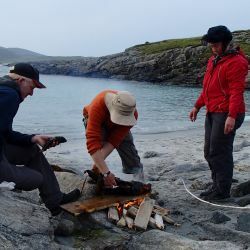 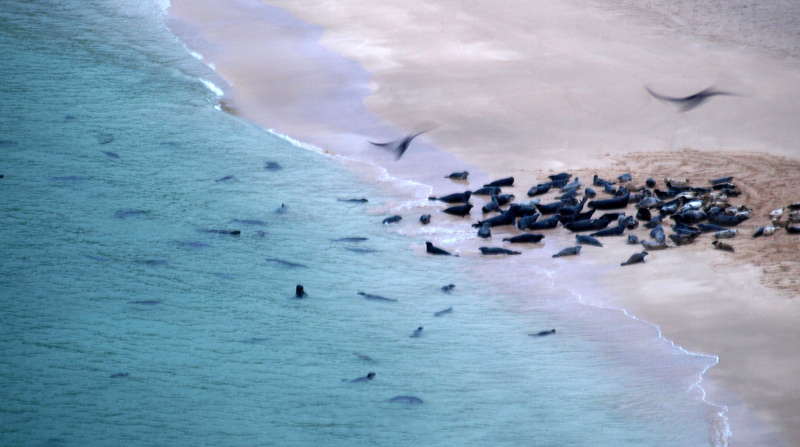 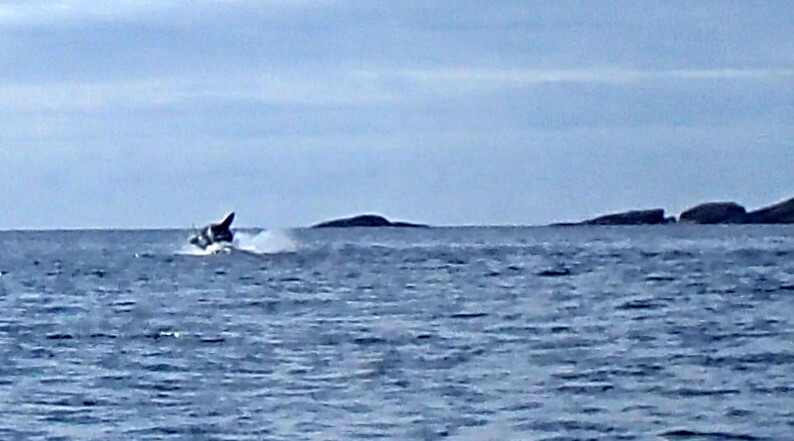 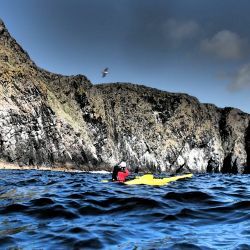 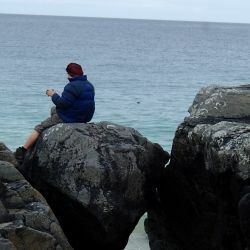 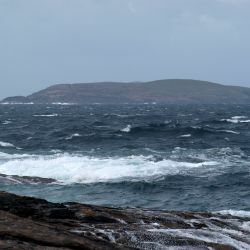 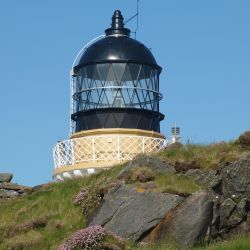 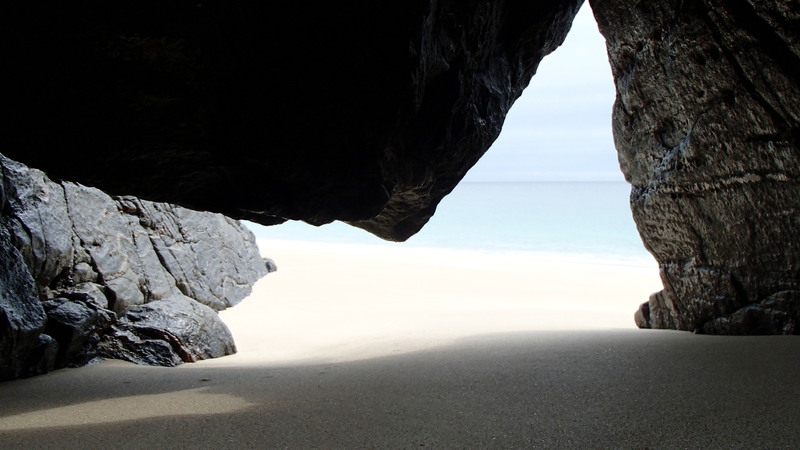 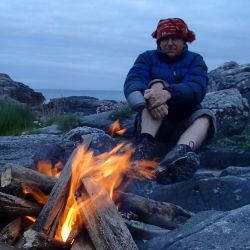 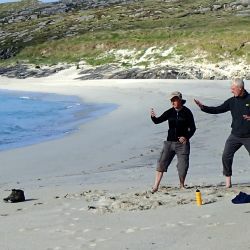 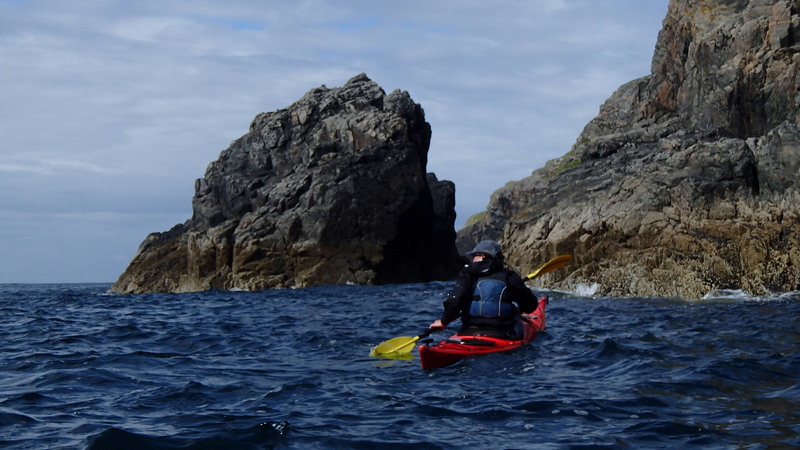 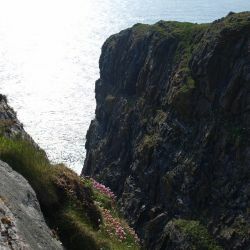 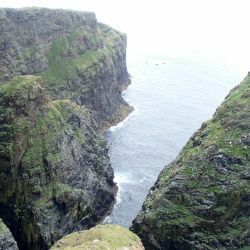 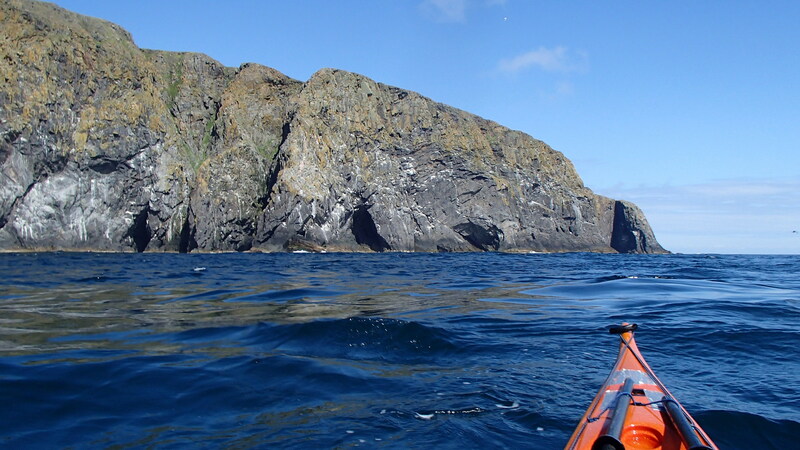 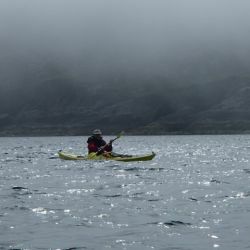 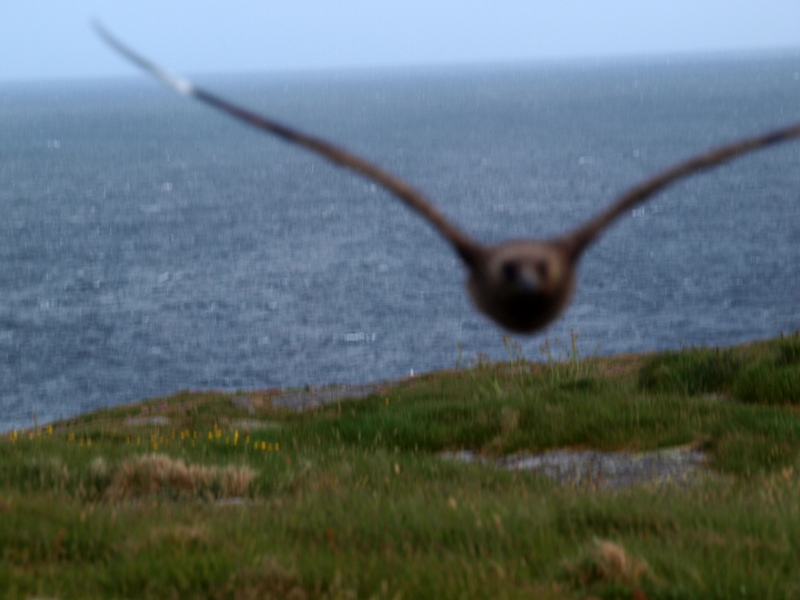 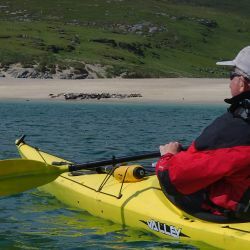 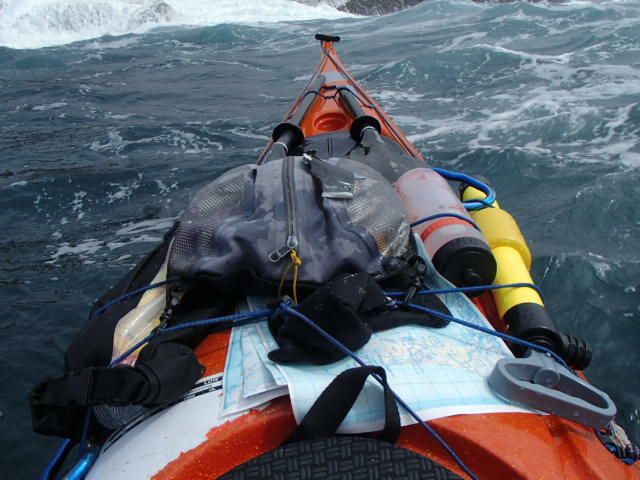 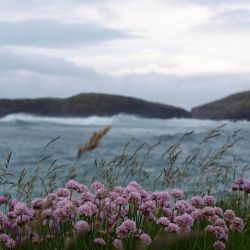 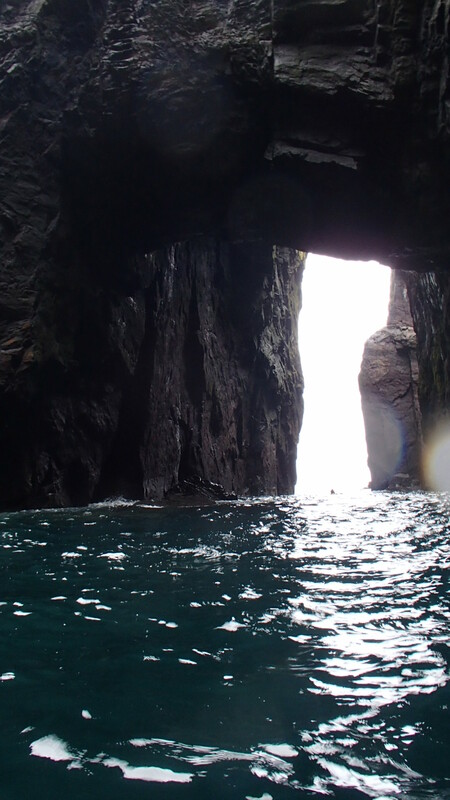 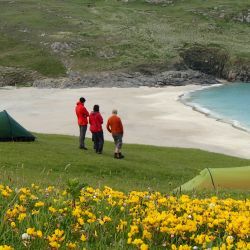 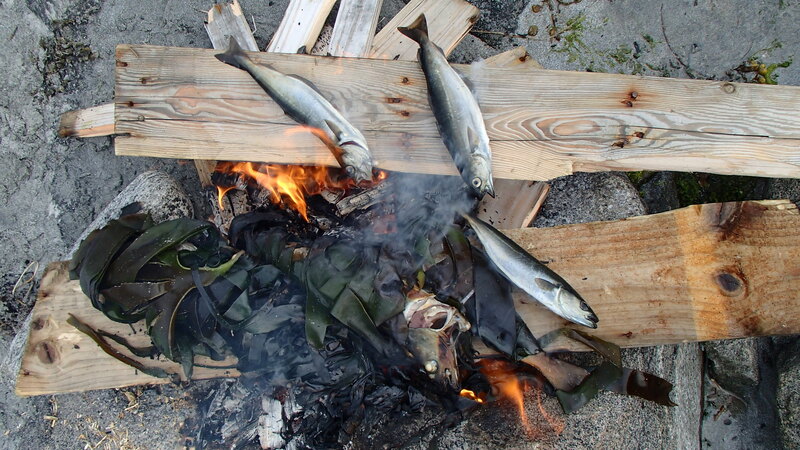 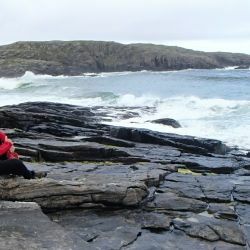 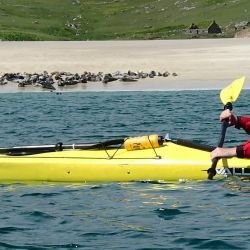 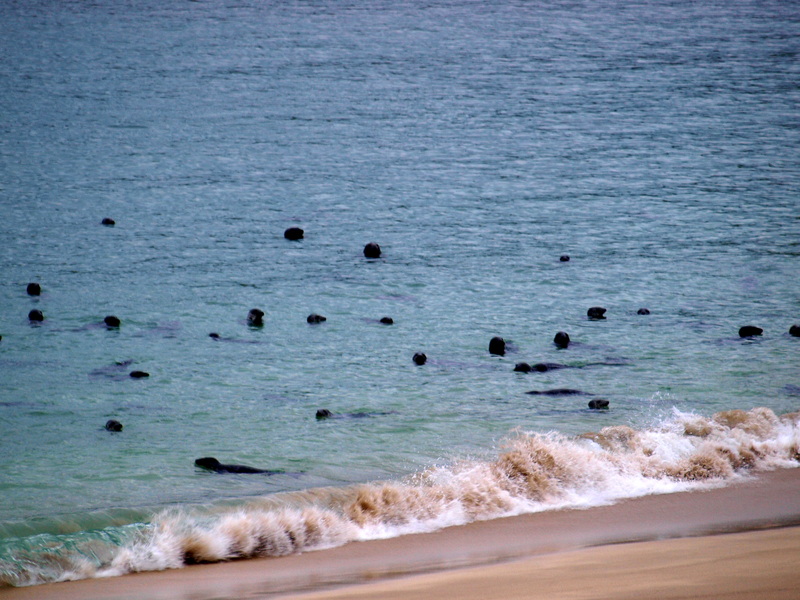 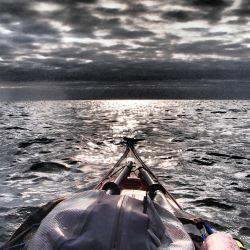 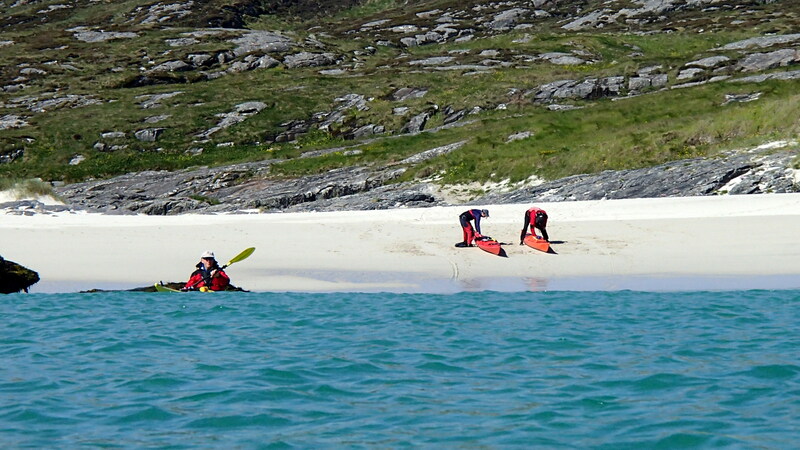 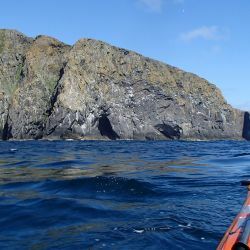 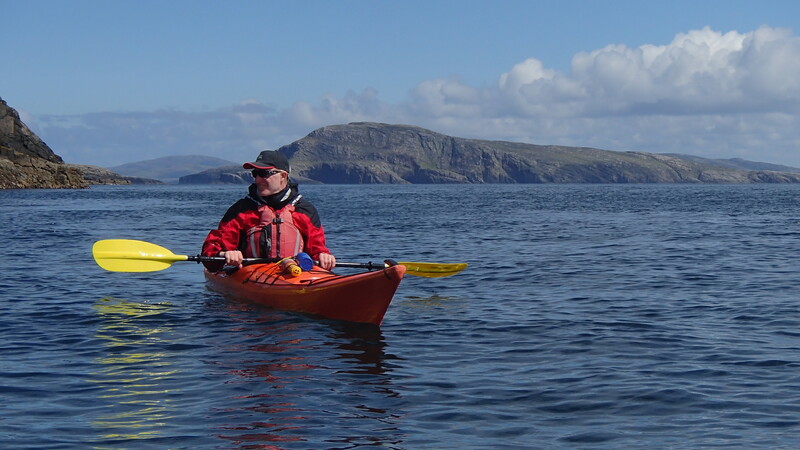 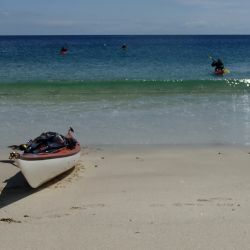 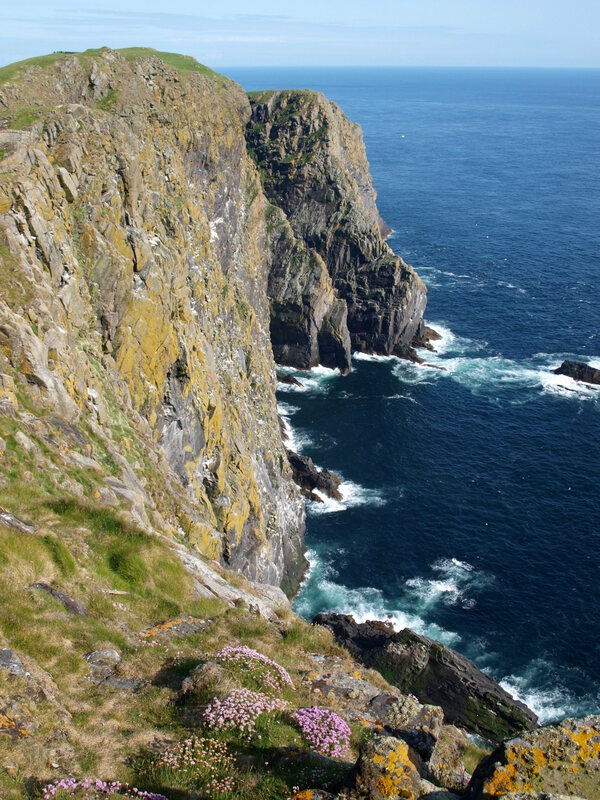 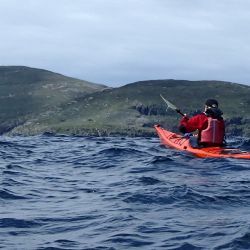 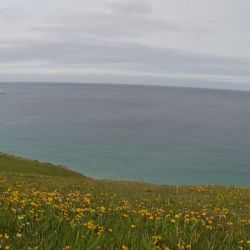 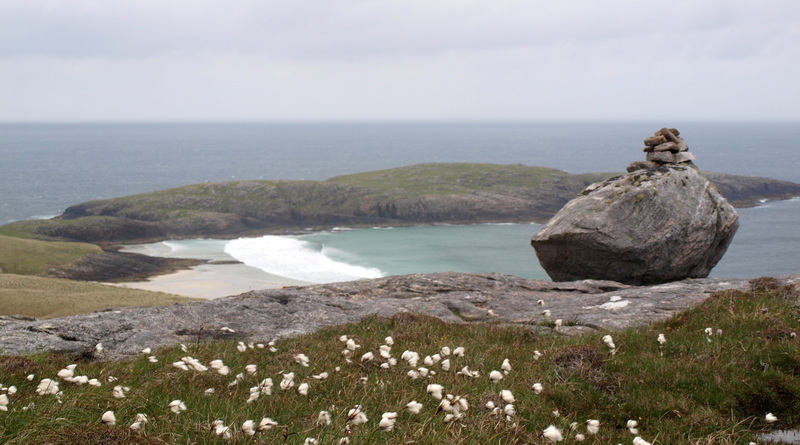 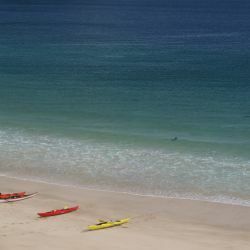 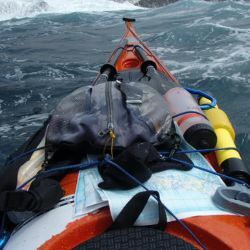 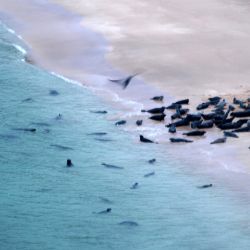 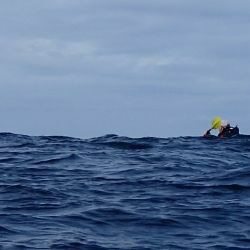 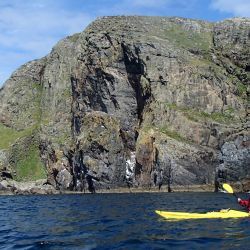 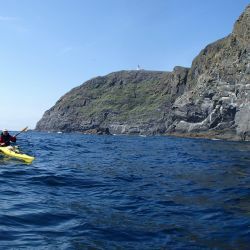 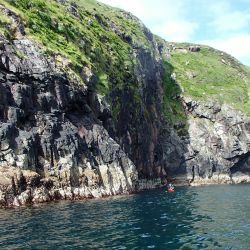 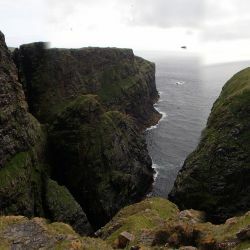 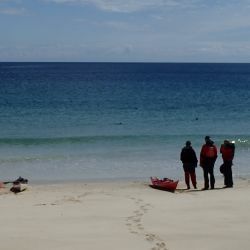 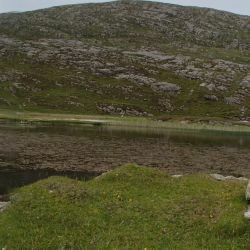 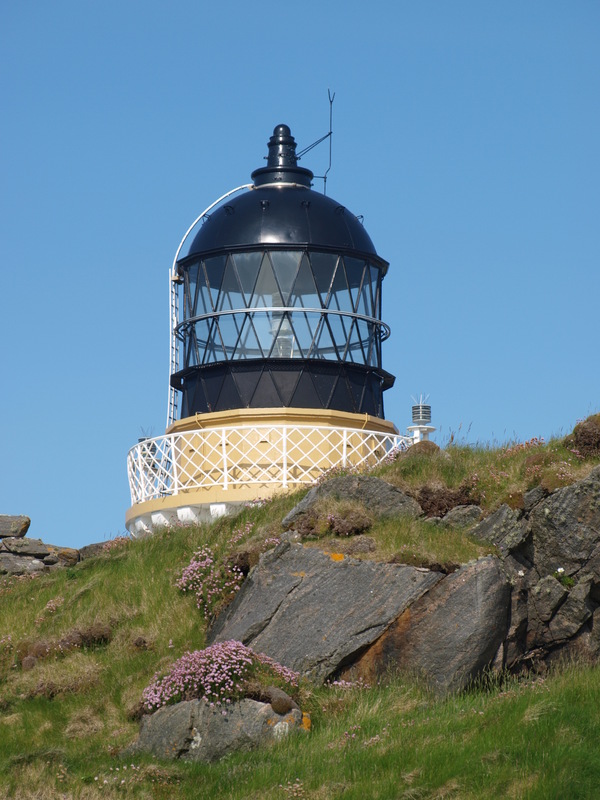 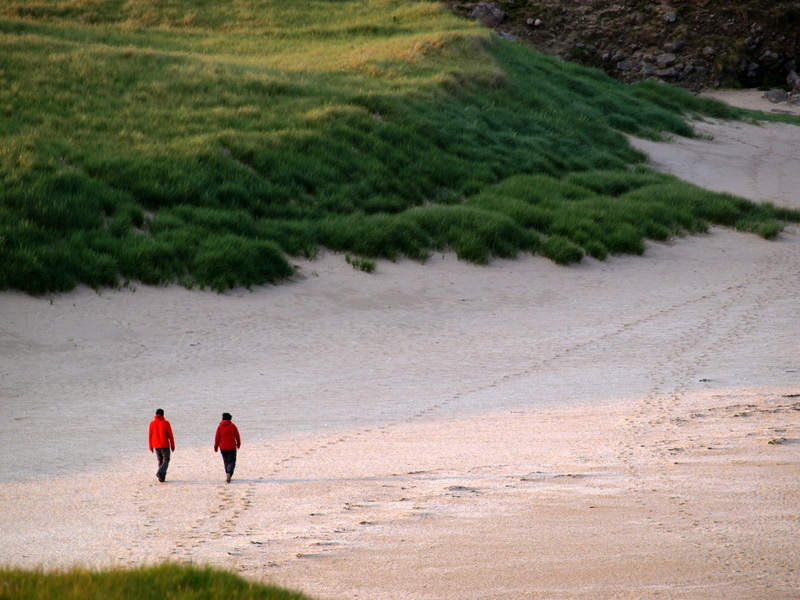 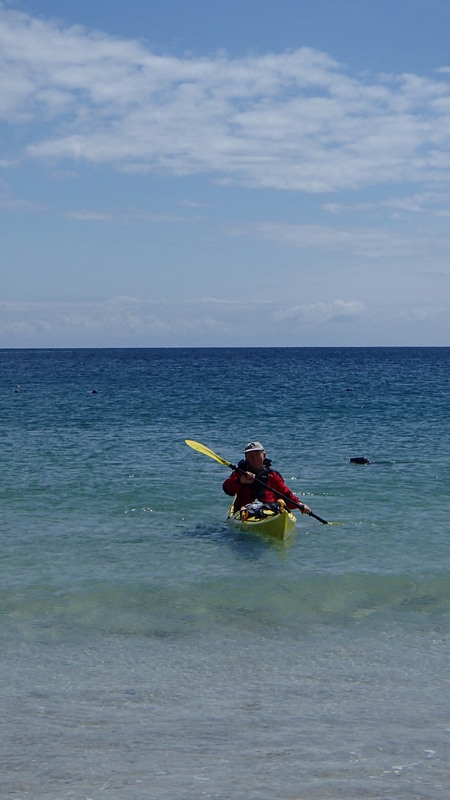 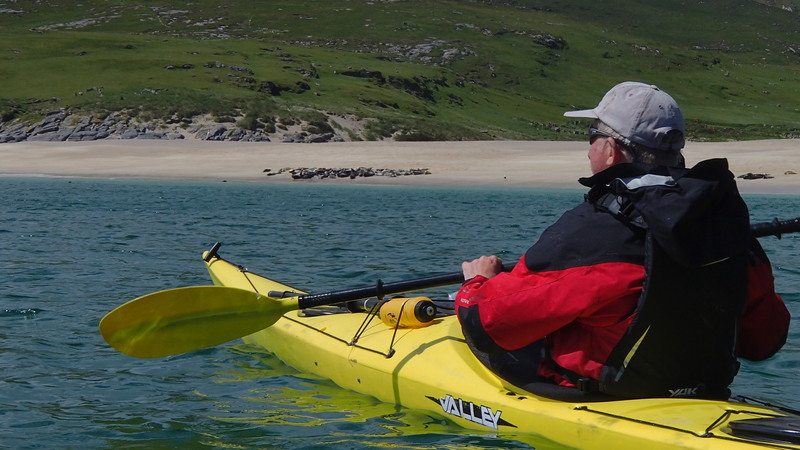 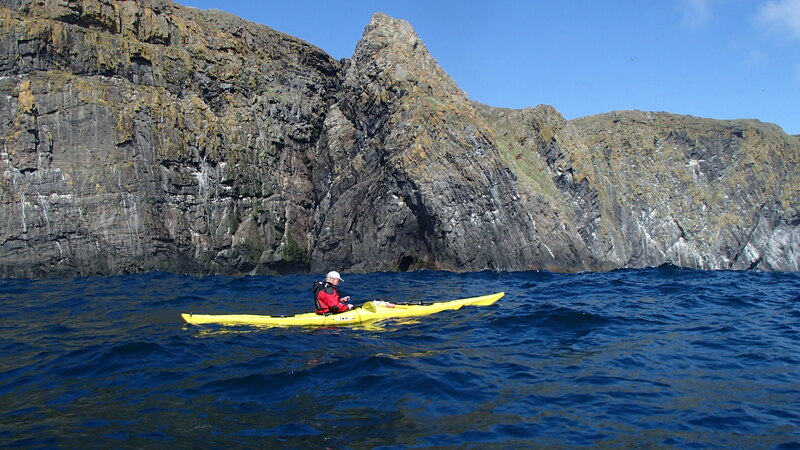 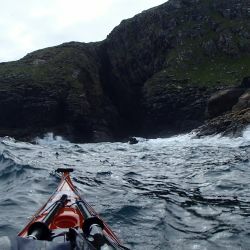 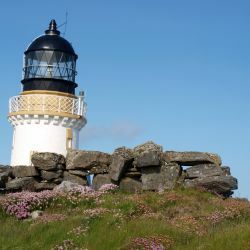 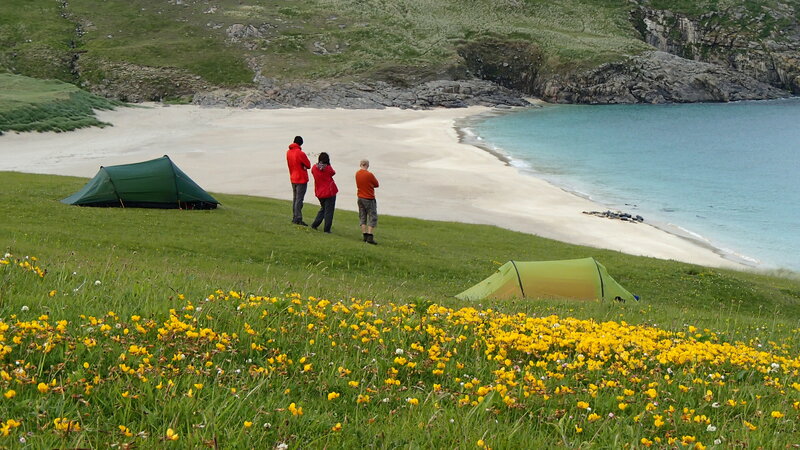 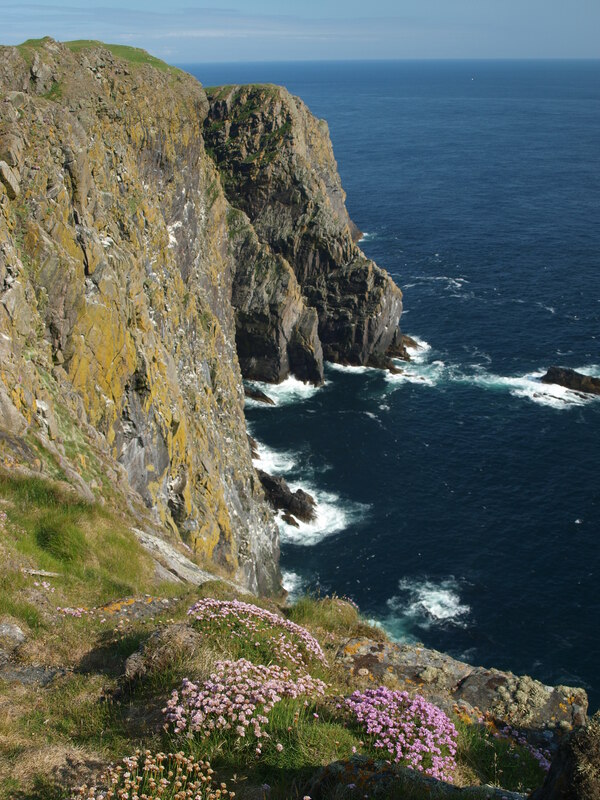 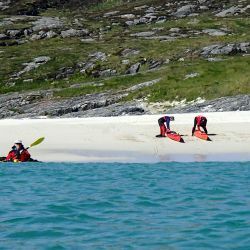 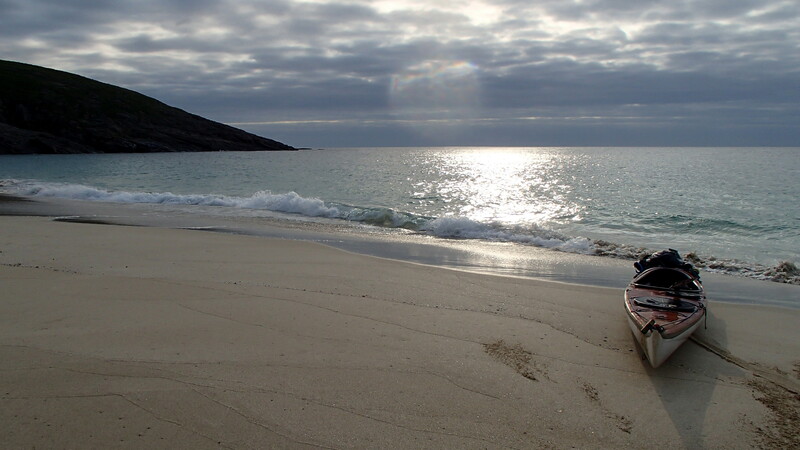 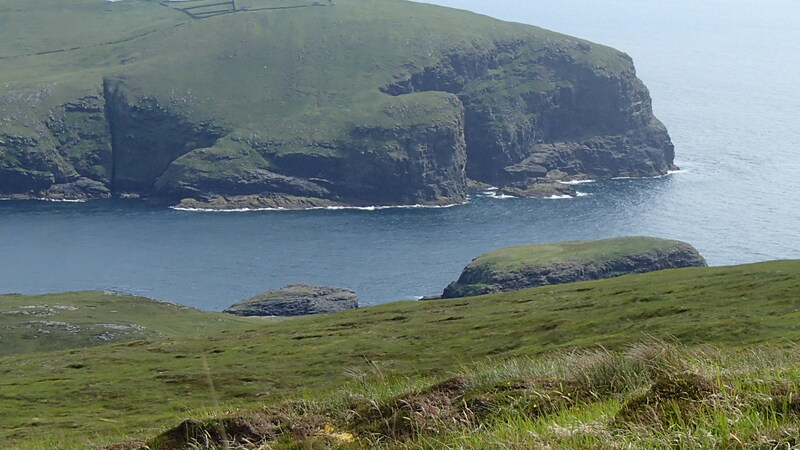 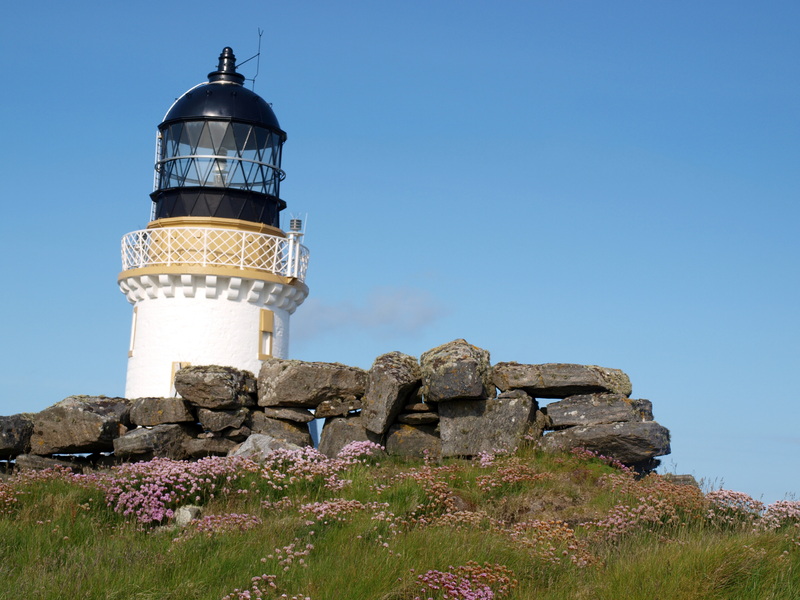 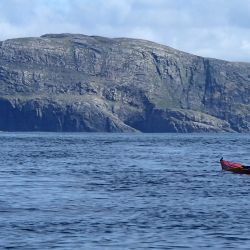 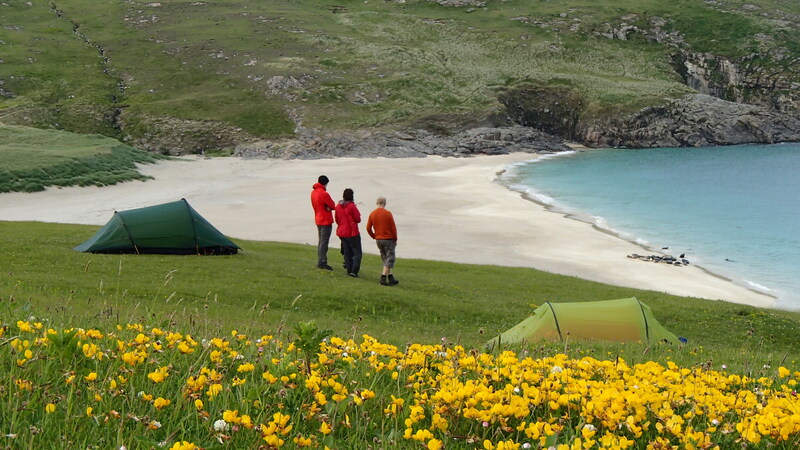 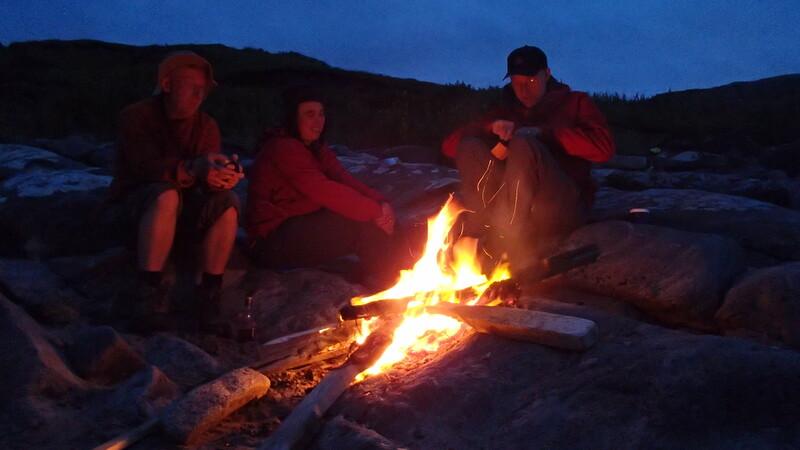 Castelbay to Barra Head is one of the greatest sea kayake expeiditions anywhere in the world. 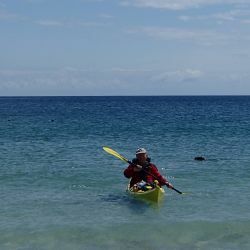 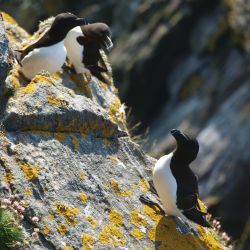 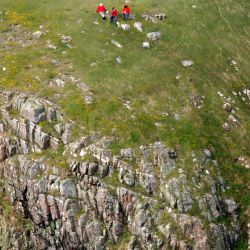 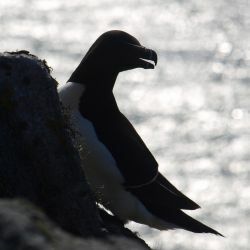 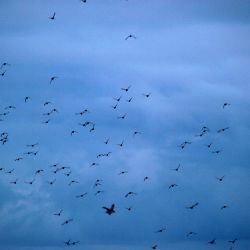 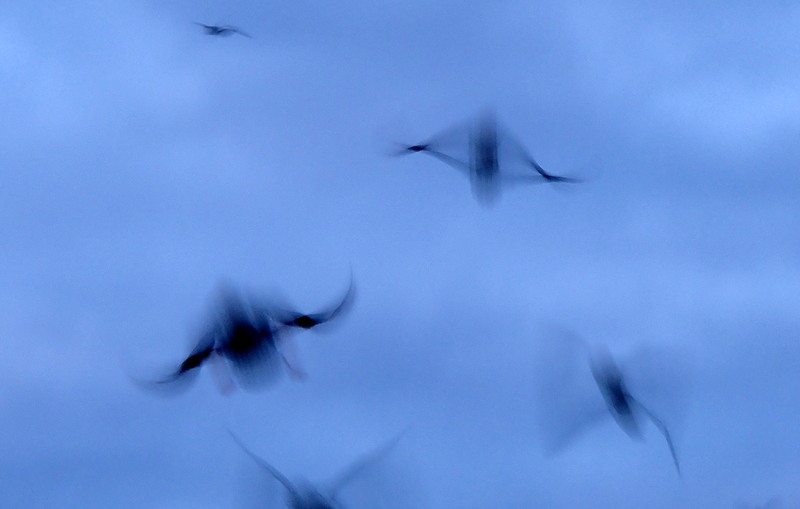 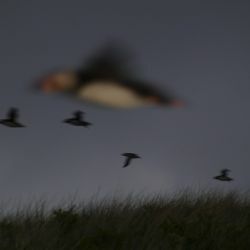 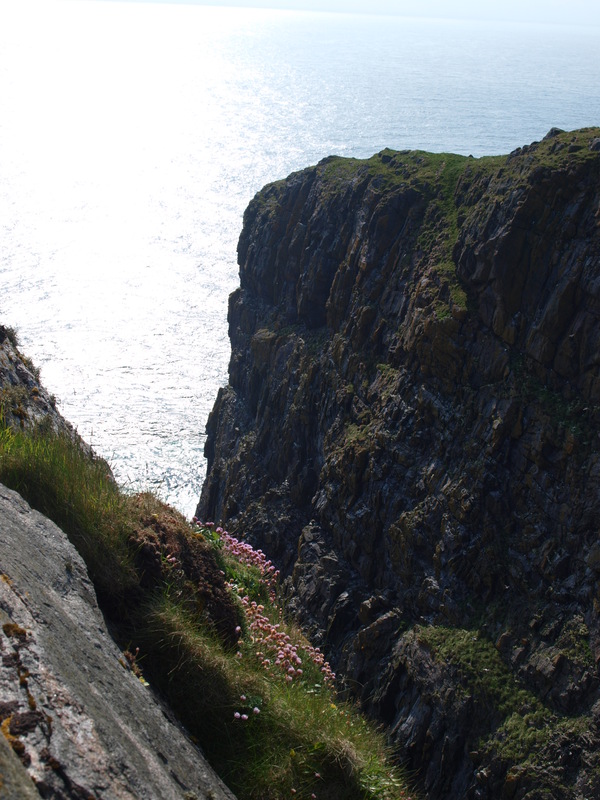 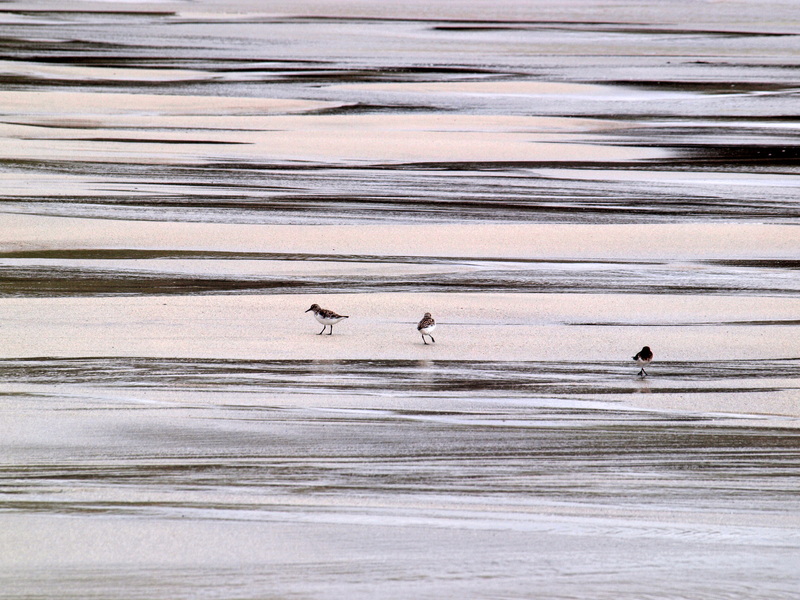 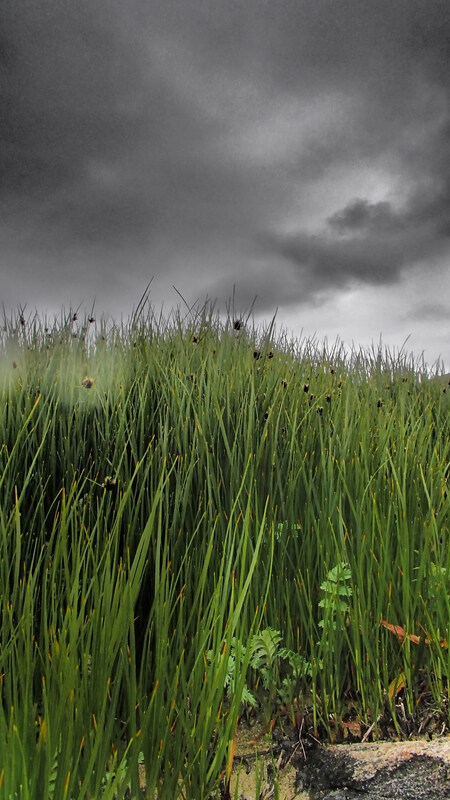 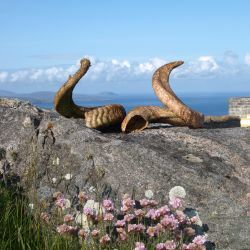 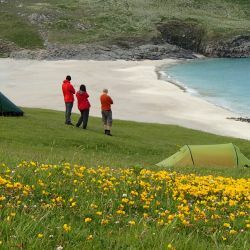 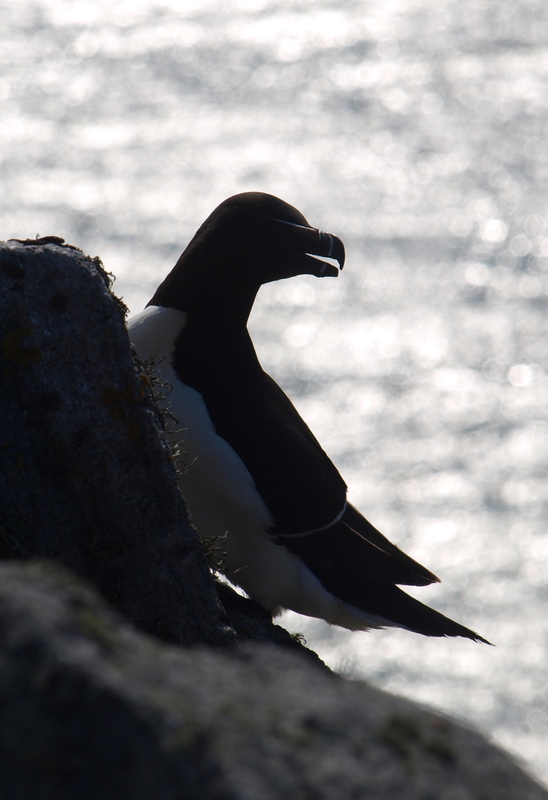 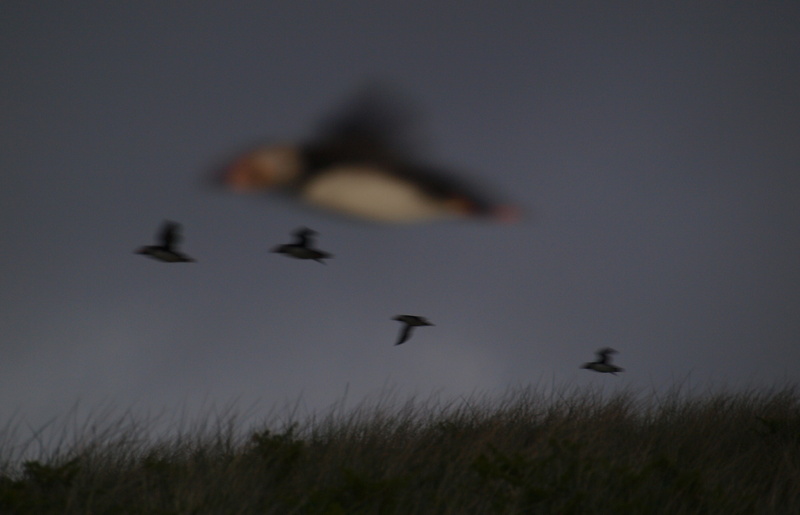 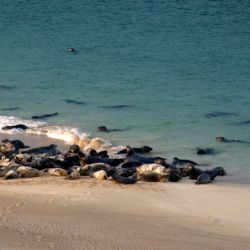 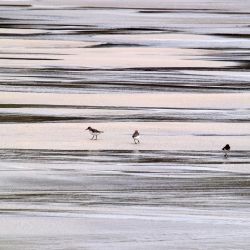 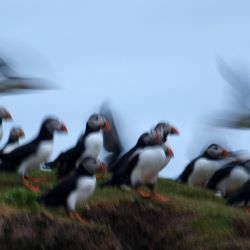 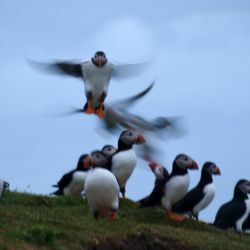 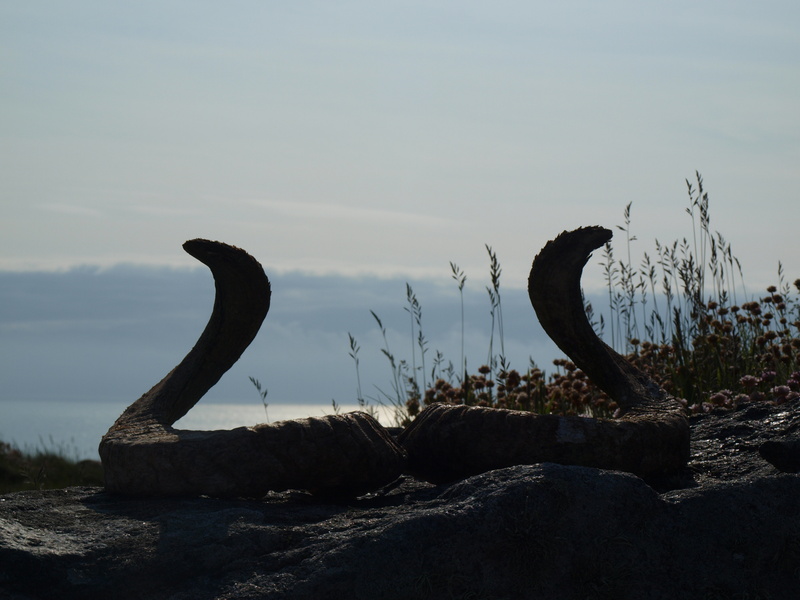 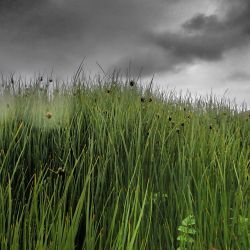 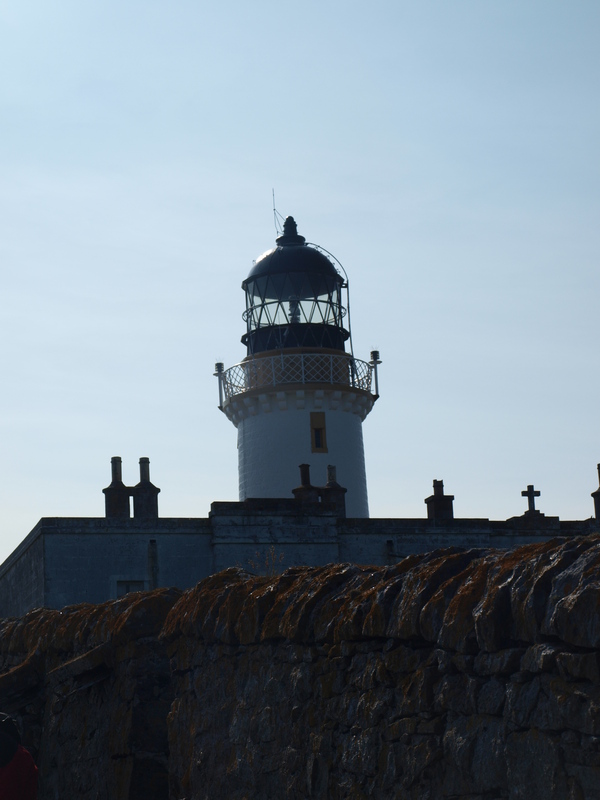 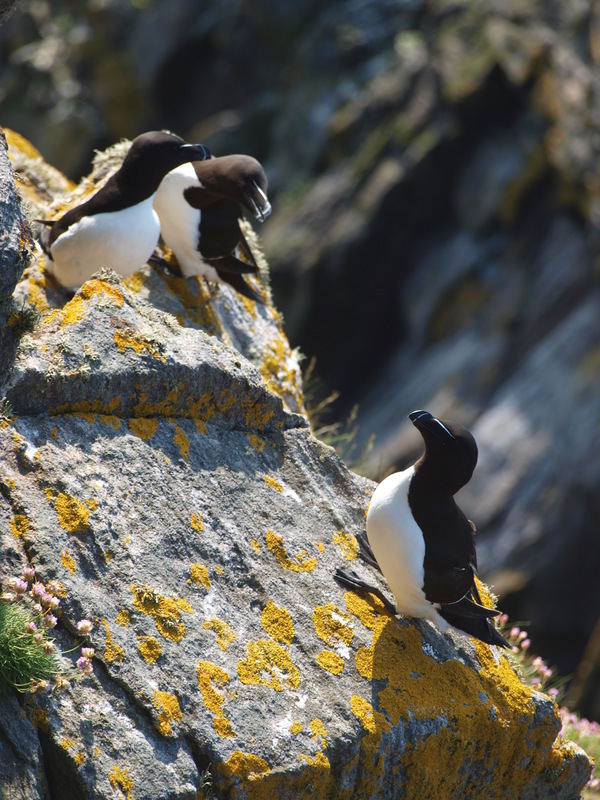 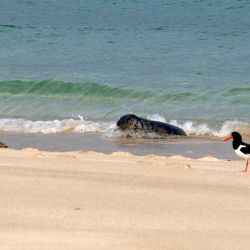 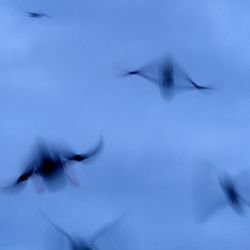 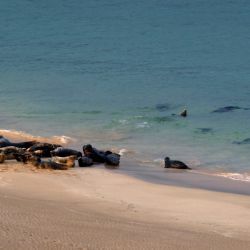 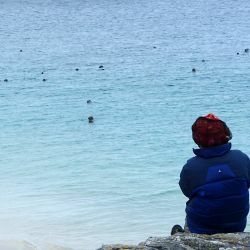 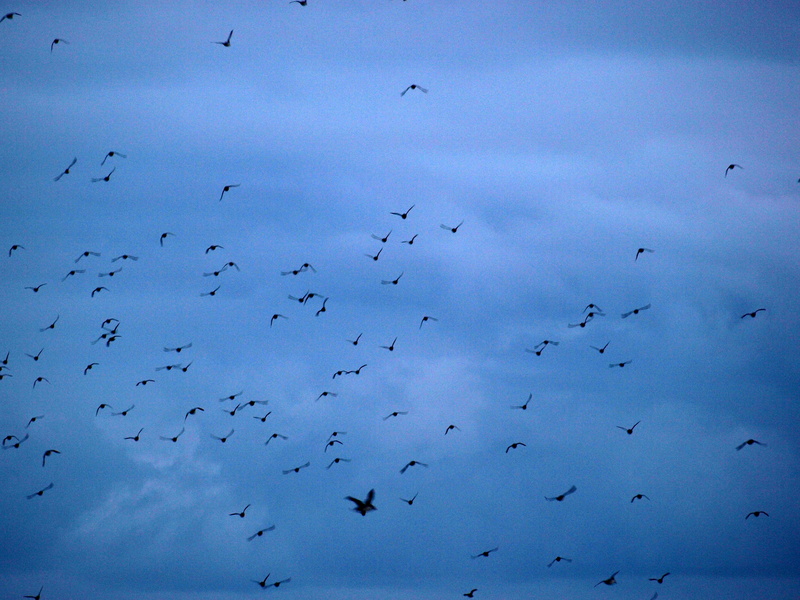 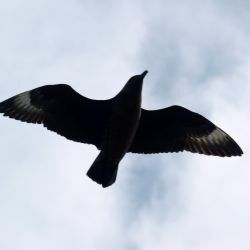 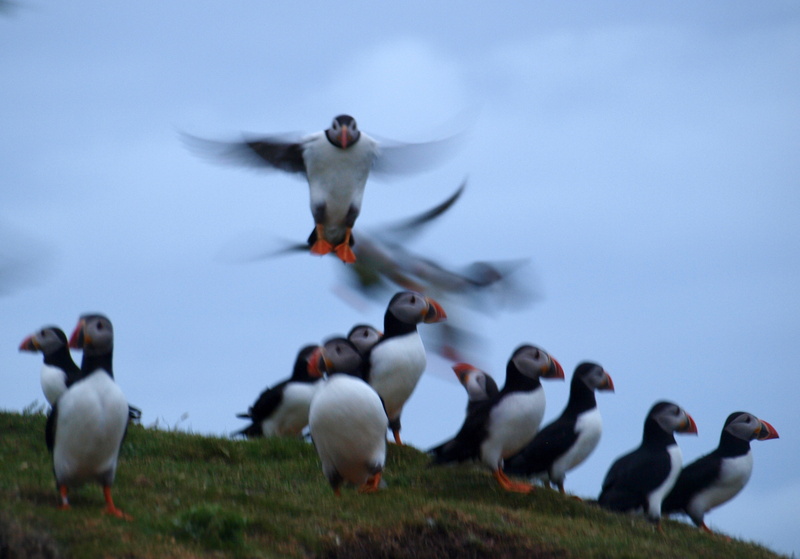 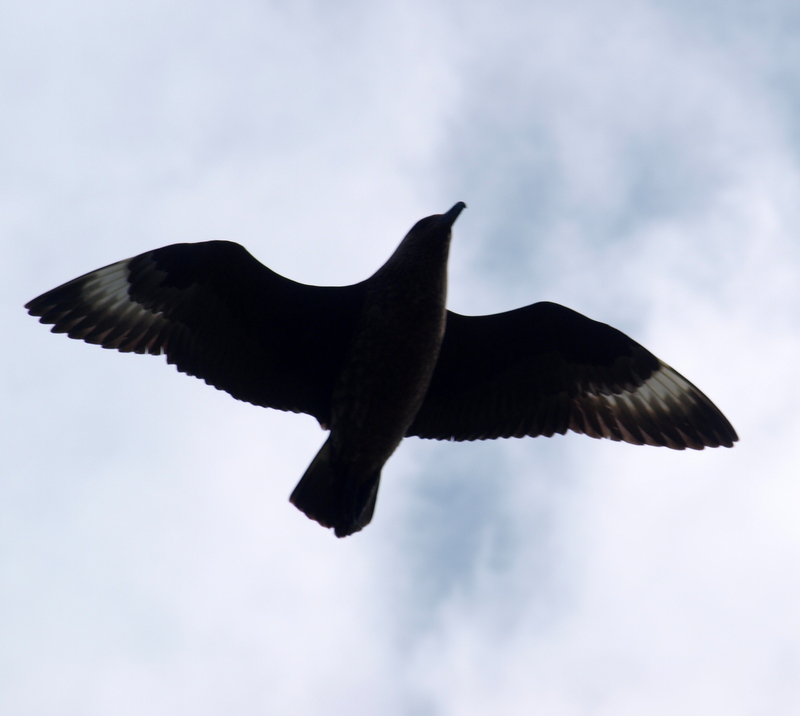 Stunning scenery, anazing wildlife and a feel sesne of 'being out there'. 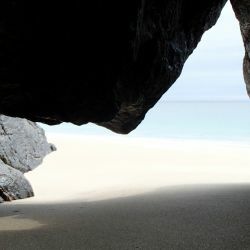 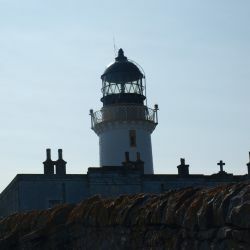 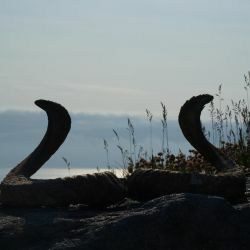 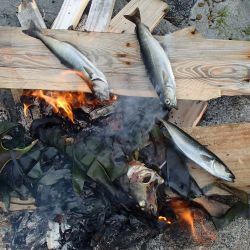 Click a thumbnail below to open the gallery or click "All Galleries" to go to the Galleries index page.